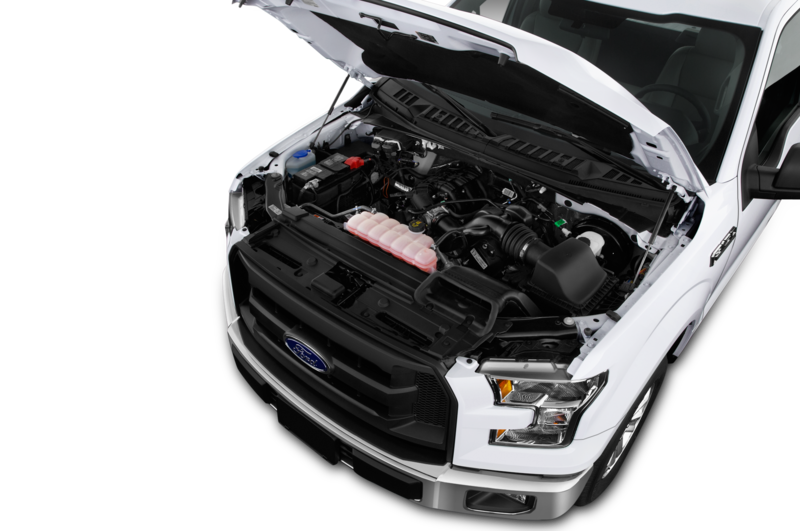 For the 2017 model year, Ford redesigned the 3.5-liter EcoBoost V-6, turning the wick up in both the horsepower and the all-important torque department. The displacement might be identical, but don’t assume this is the same tried-and-true 3.5-liter EcoBoost V-6 we’ve become accustomed to since 2010, as Ford claims it’s an all-new, ground-up redesign with a new block, heads, and turbos. 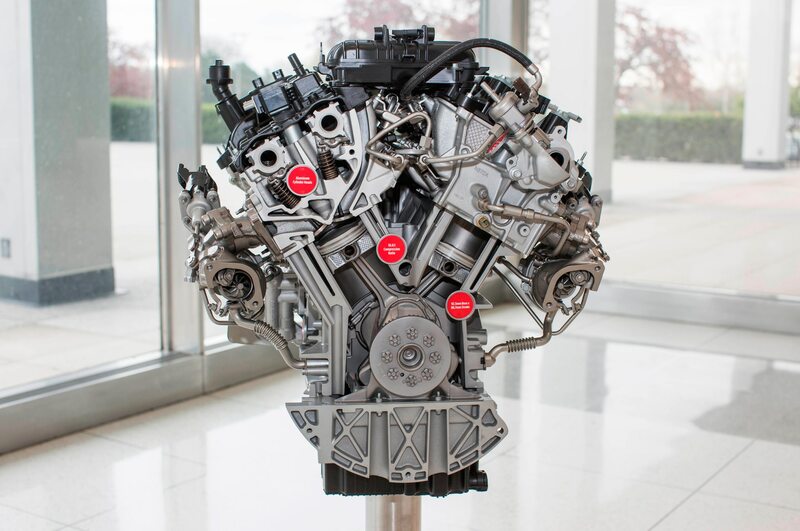 While Ford hasn’t made available an exhaustive list of what minute differences there are between the outgoing V-6 and the new one, Ford did reveal some advanced powertrain tech it stuffed in the six-cylinder. 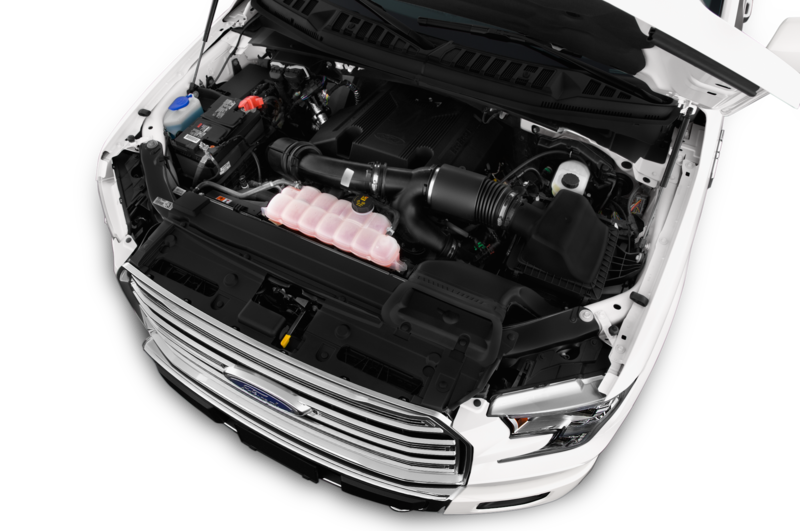 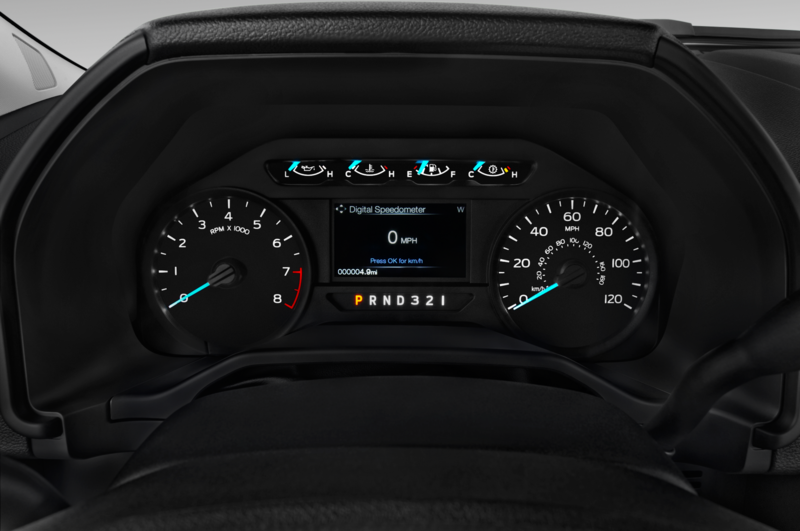 The new powerplant features Ford’s first use of direct and port fuel injection, including one injector in the intake port, and one inside the cylinder itself. 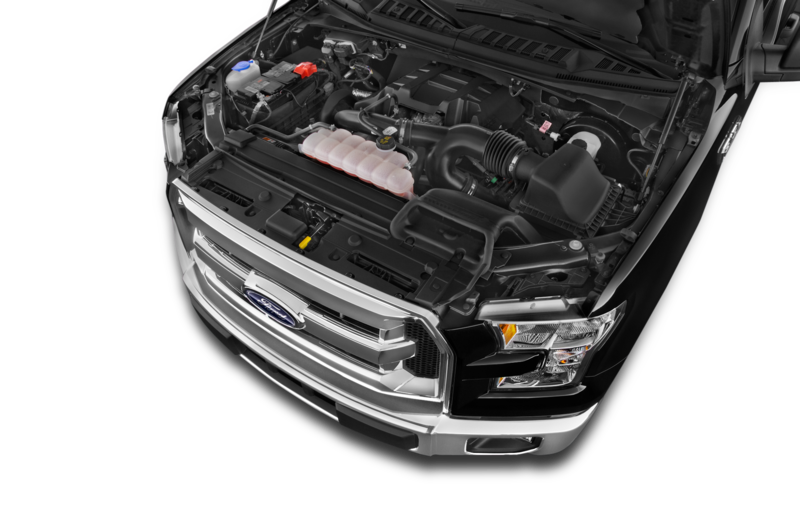 The new turbochargers sport lighter turbine wheels, and each turbo is managed by a new electronically-actuated wastegate. Inside, Ford says the valvetrain is beefier for improved durability. 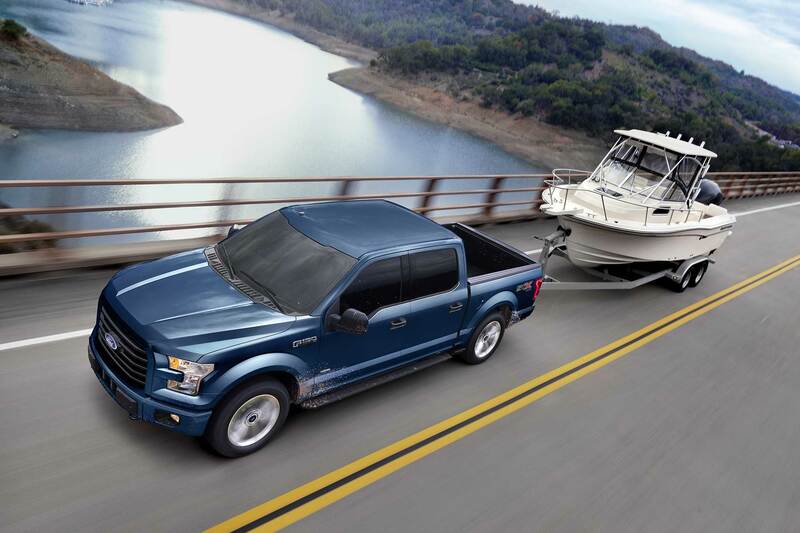 Horsepower jumps by just 10 over the outgoing engine to 375 hp, but the real magic figure here is the torque, increasing by 50 lb-ft to a grand total of 470 lb-ft. That’s some serious stump-yankin’, tire-smokin, boat-haulin’ twist. 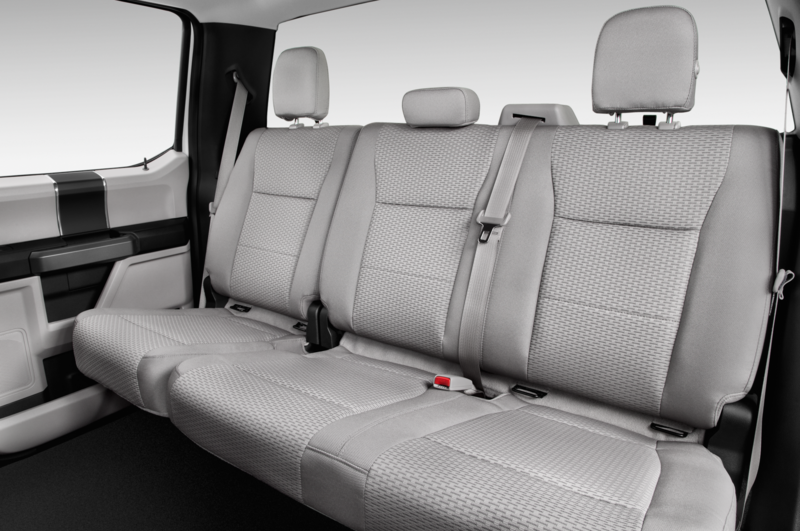 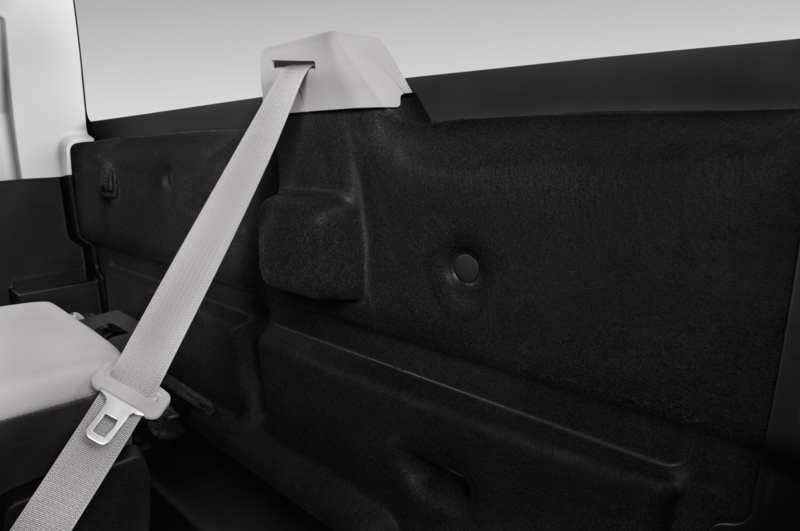 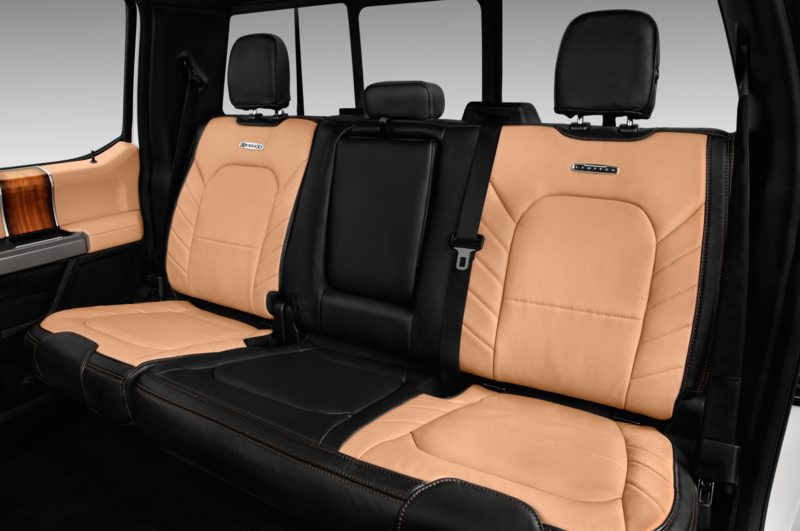 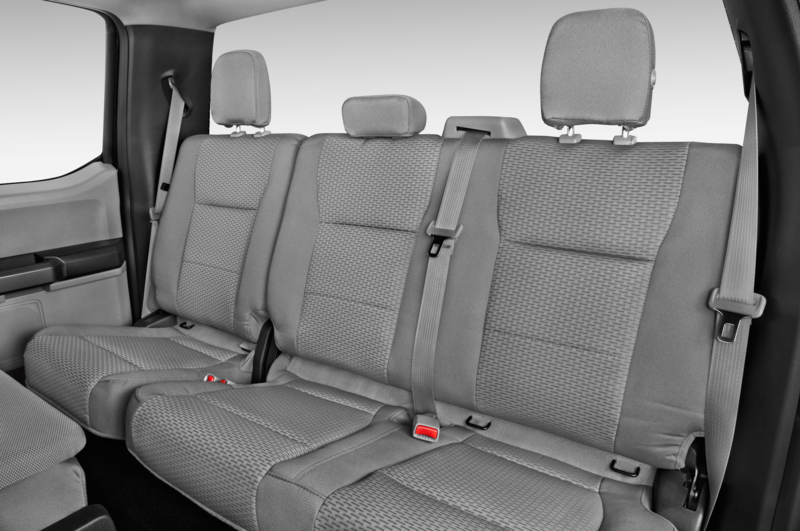 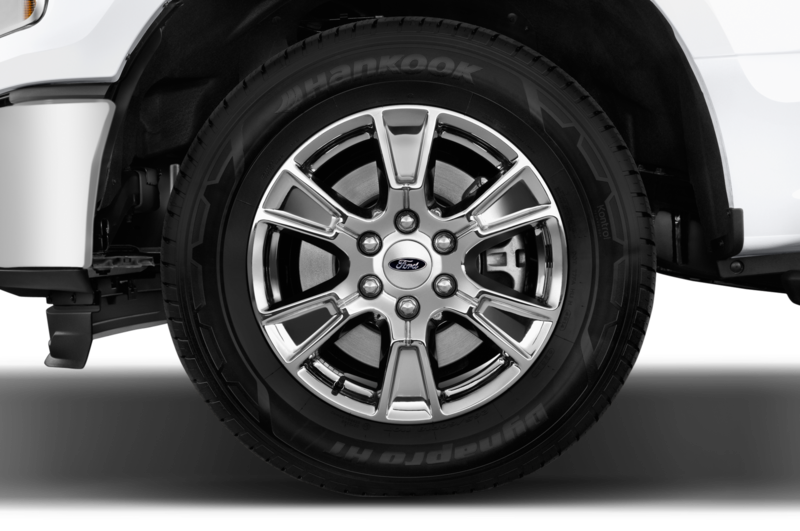 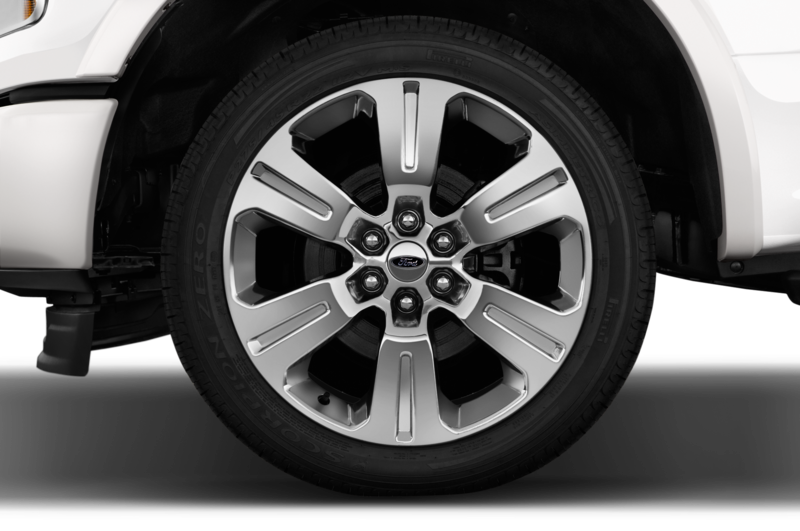 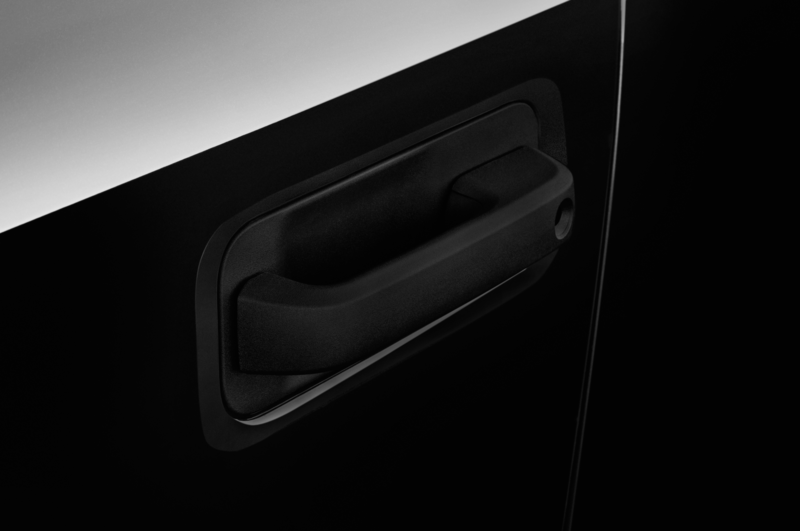 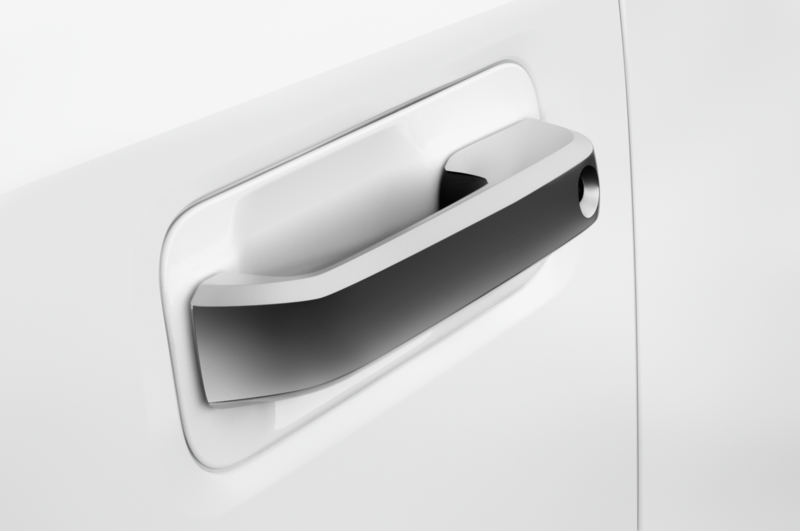 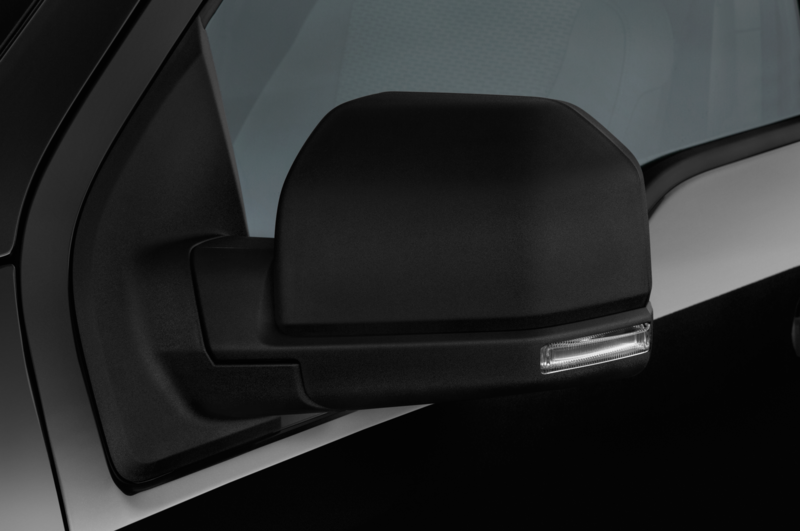 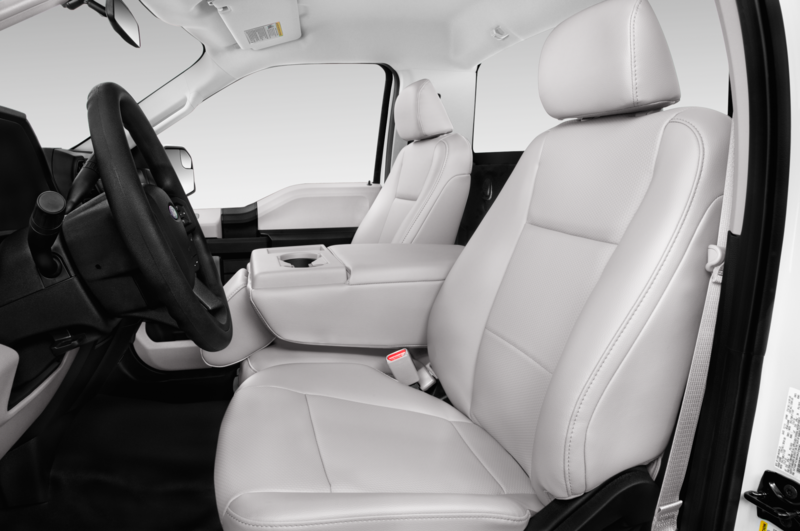 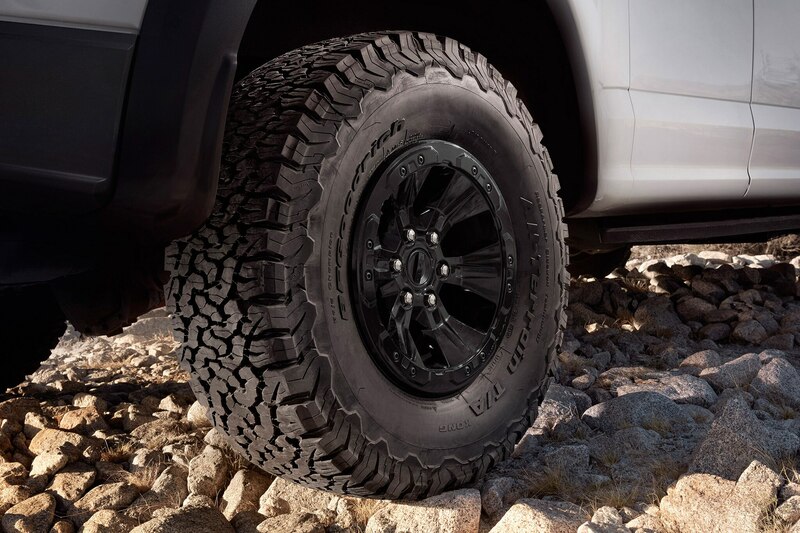 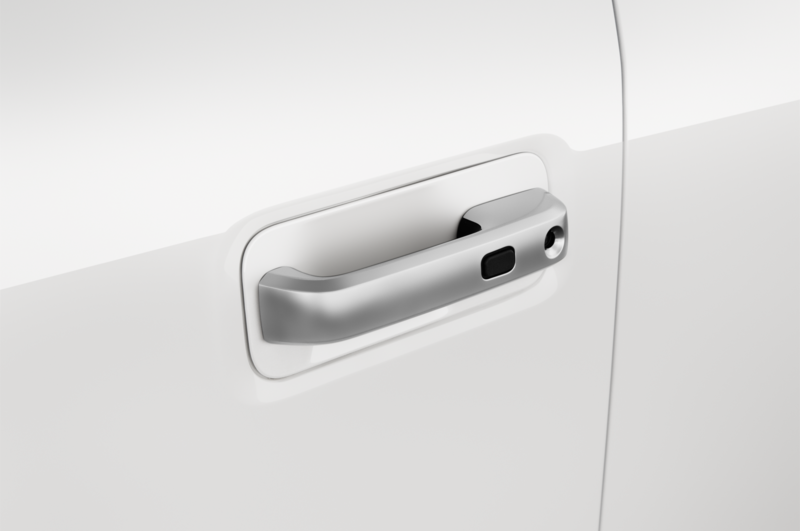 This is more torque than originally advertised, as the automaker claimed a 30 lb-ft boost earlier this year. 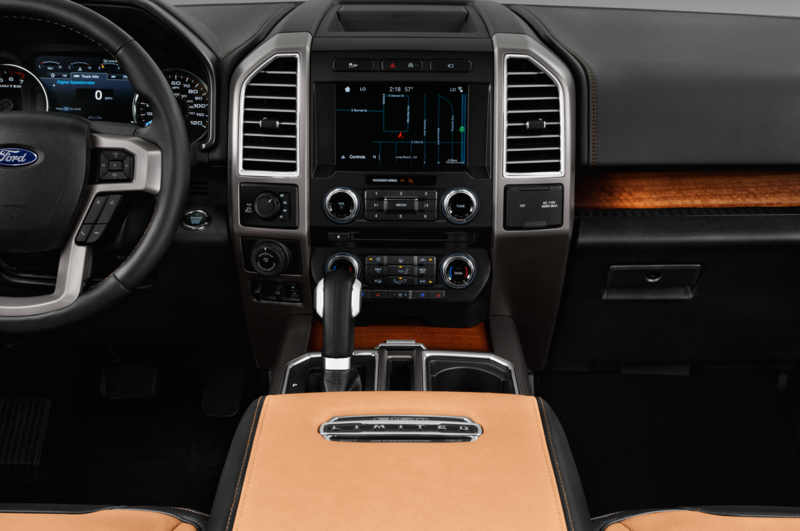 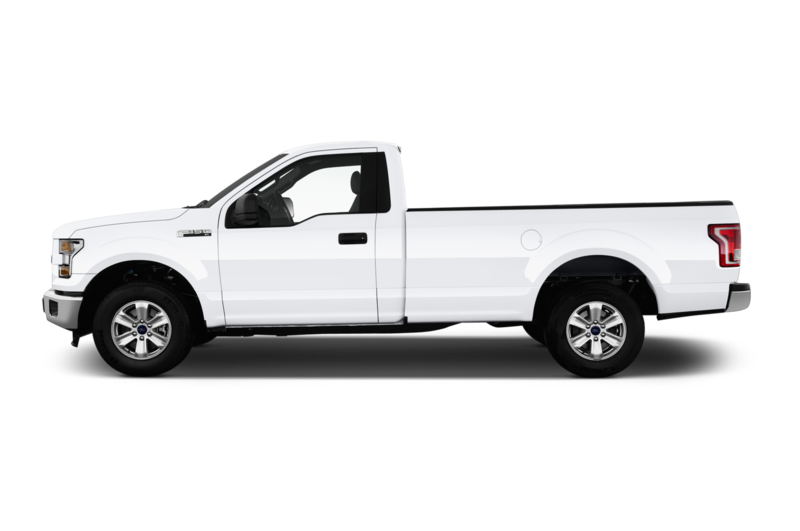 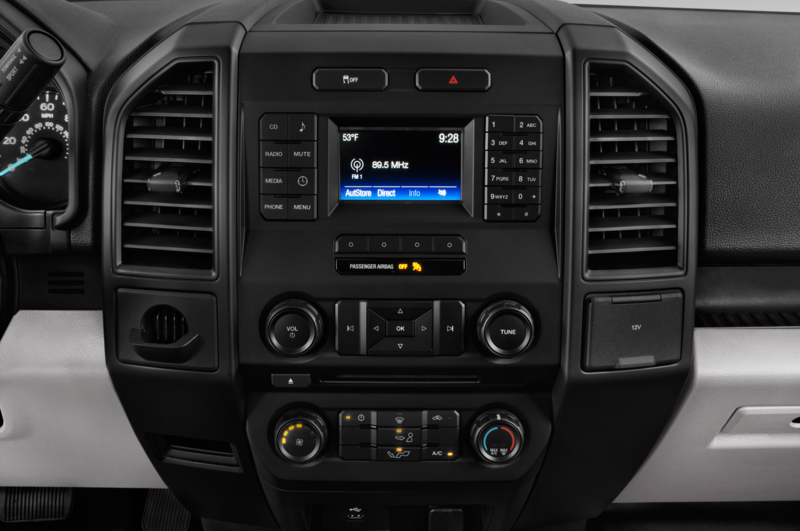 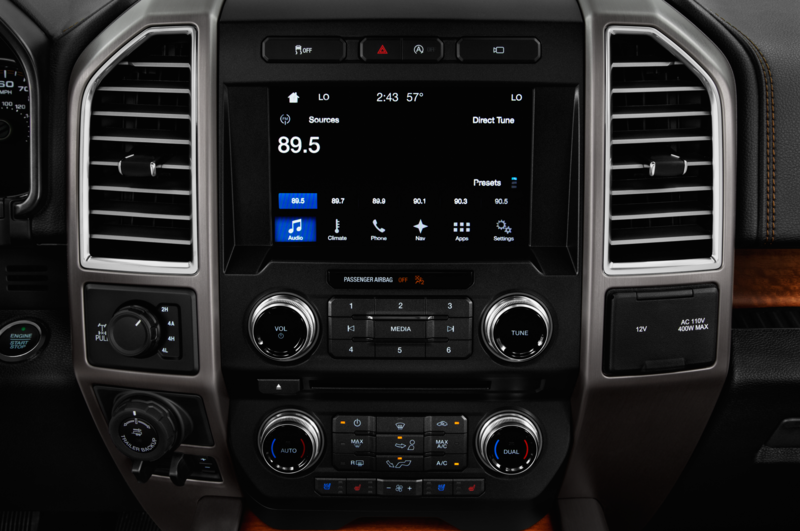 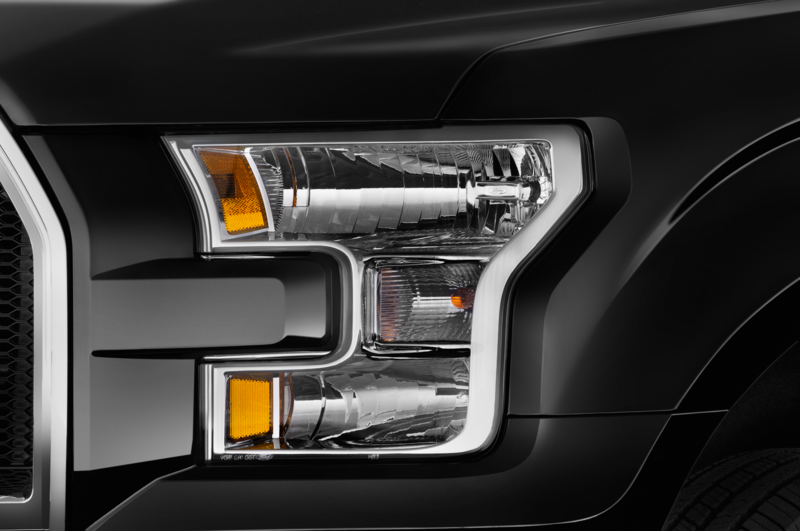 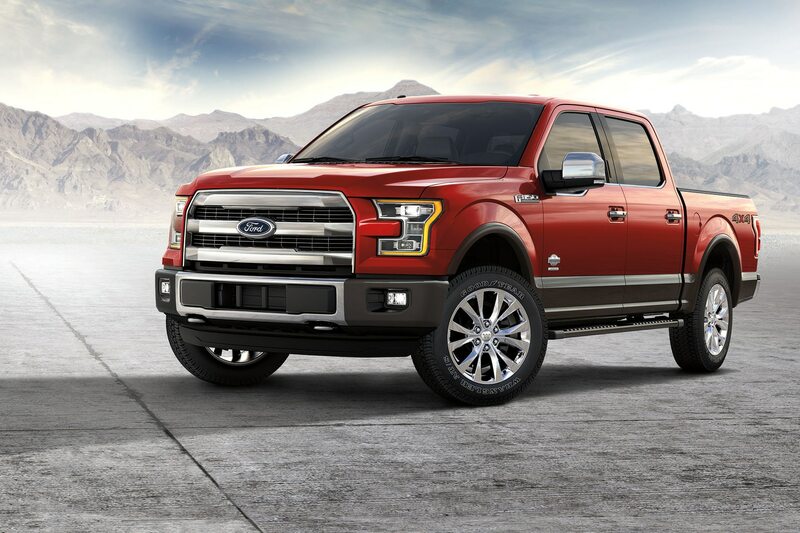 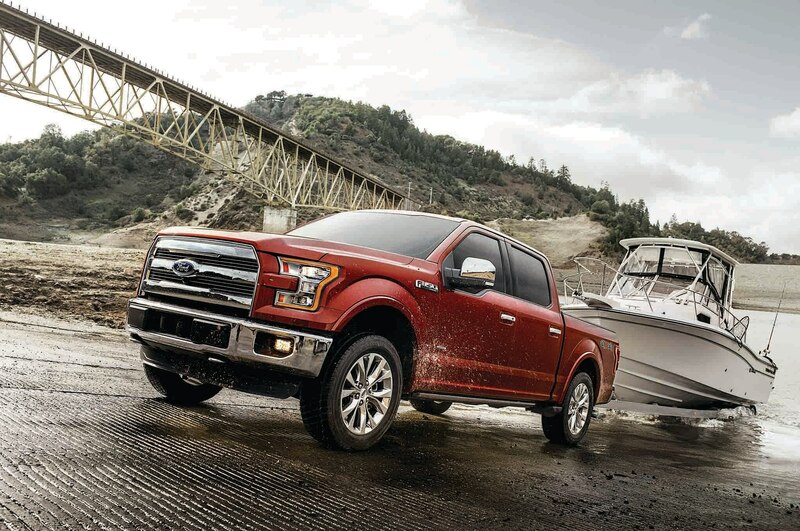 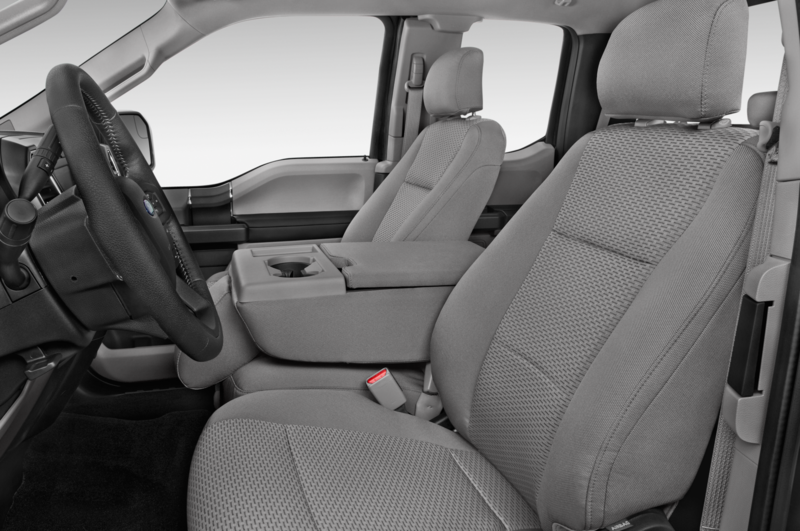 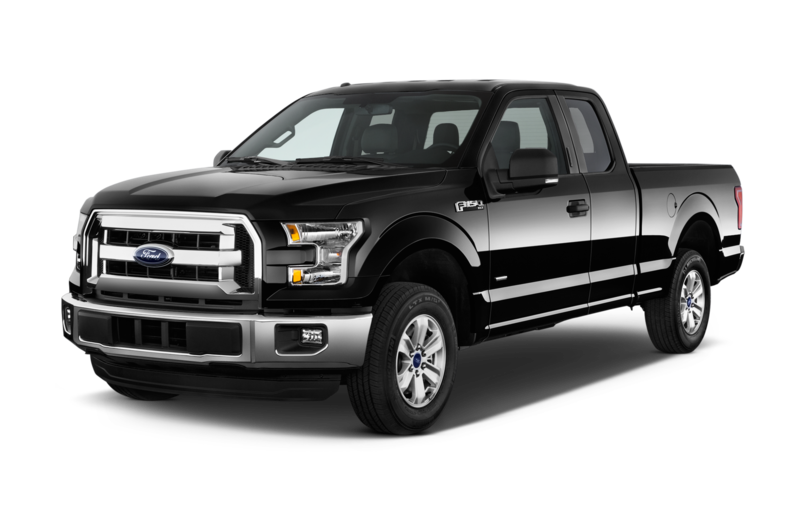 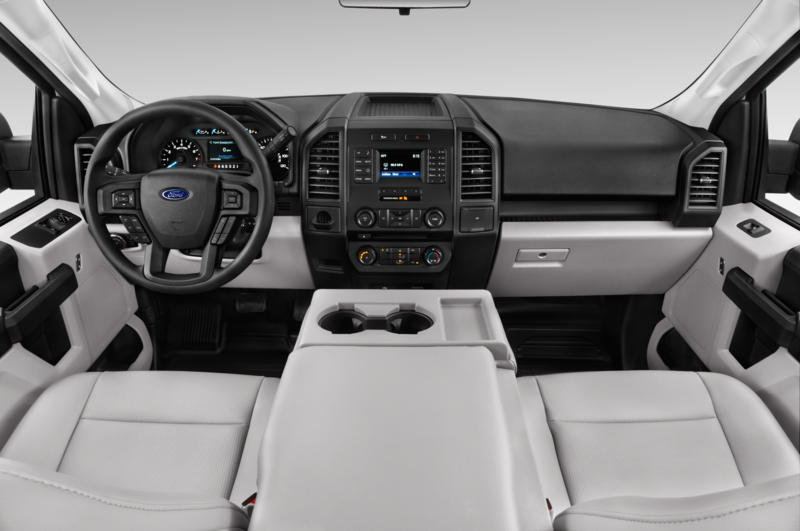 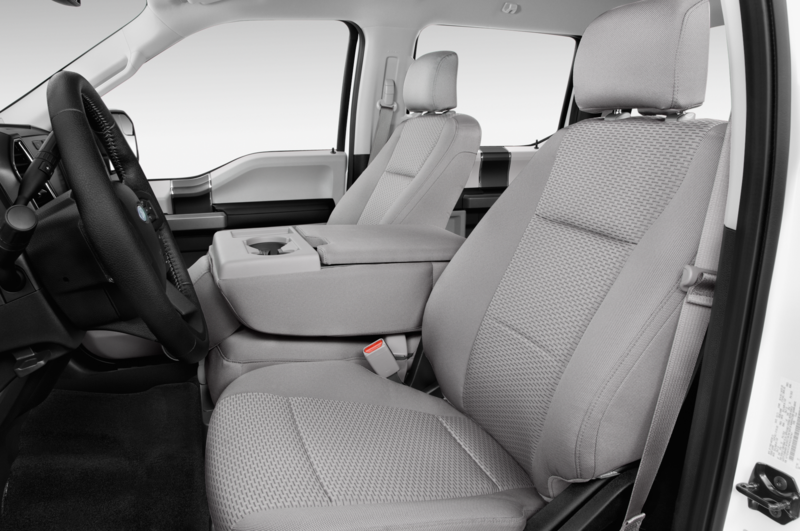 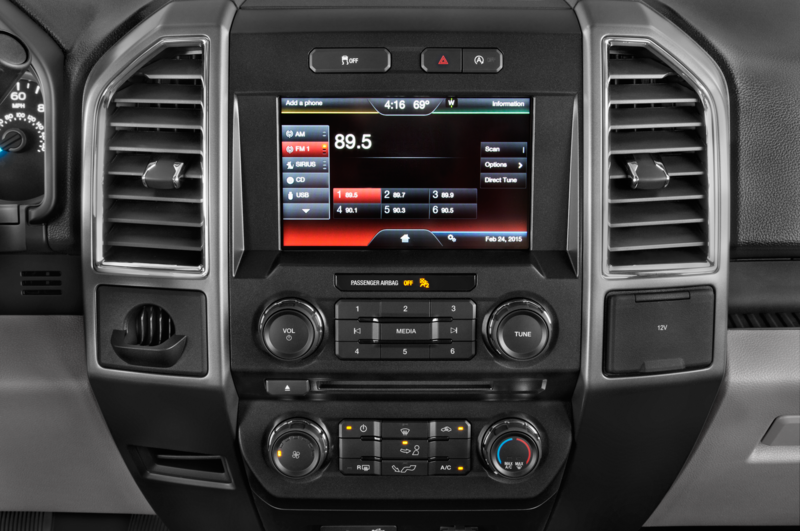 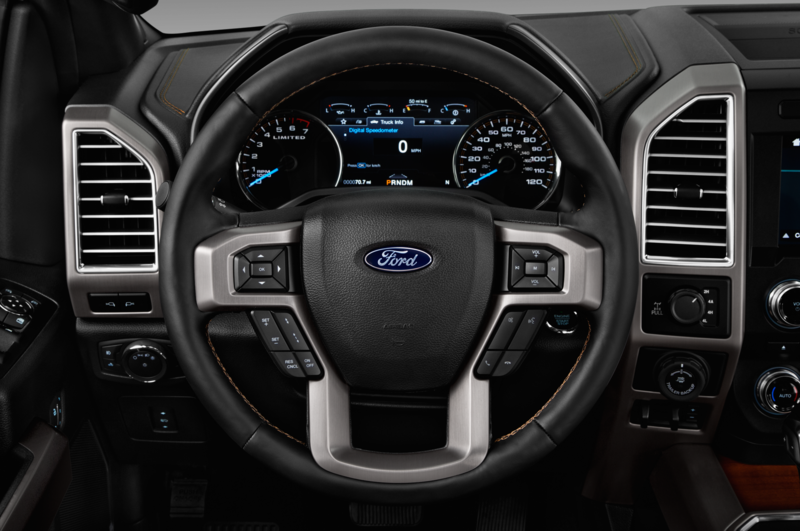 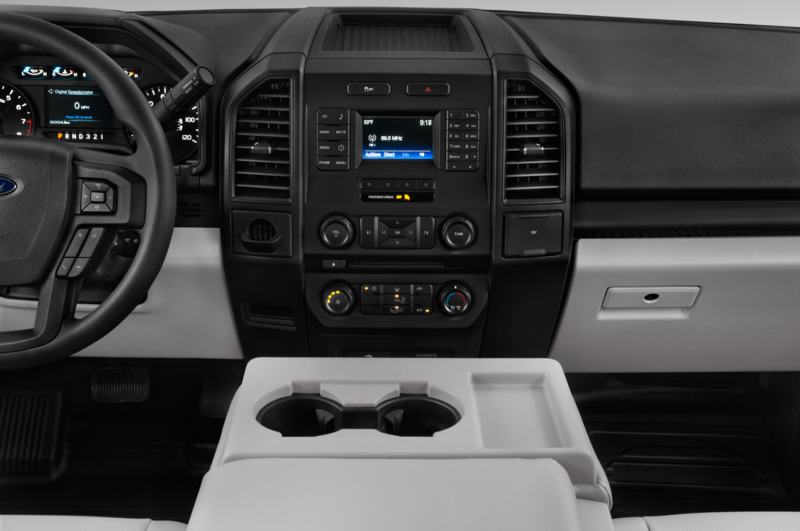 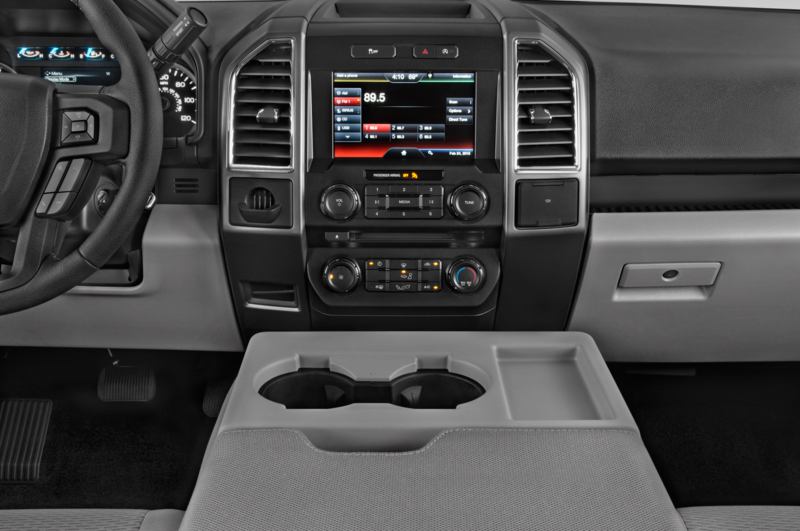 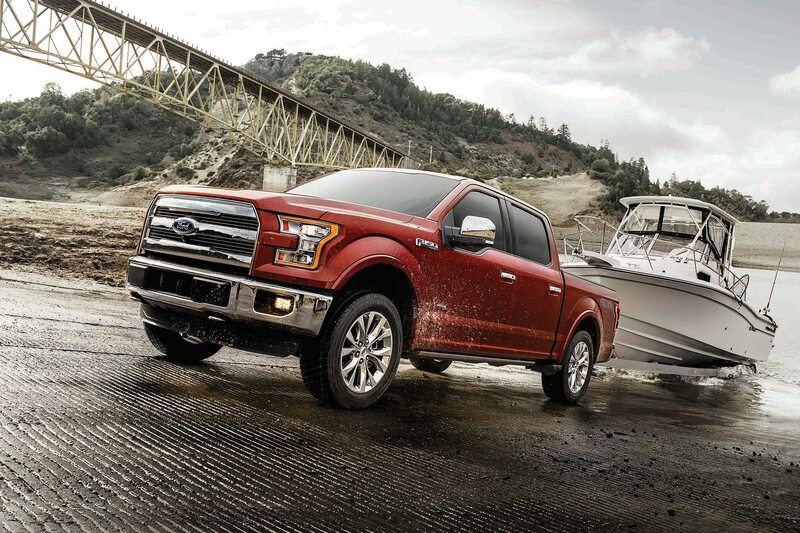 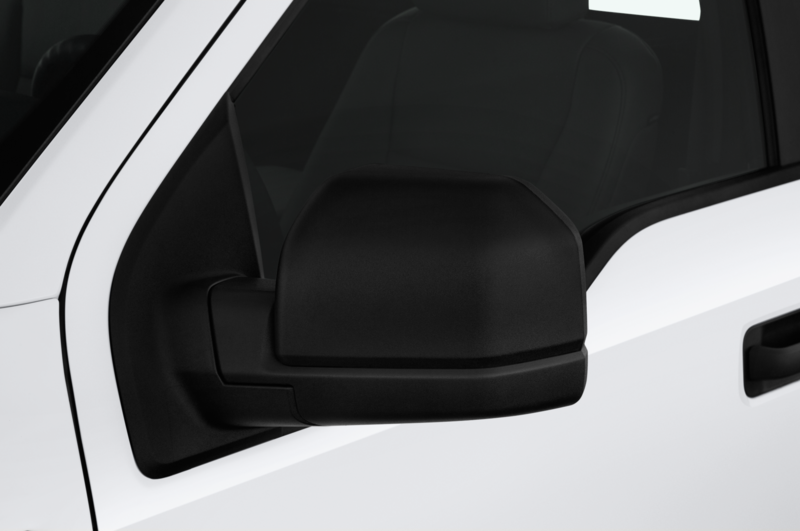 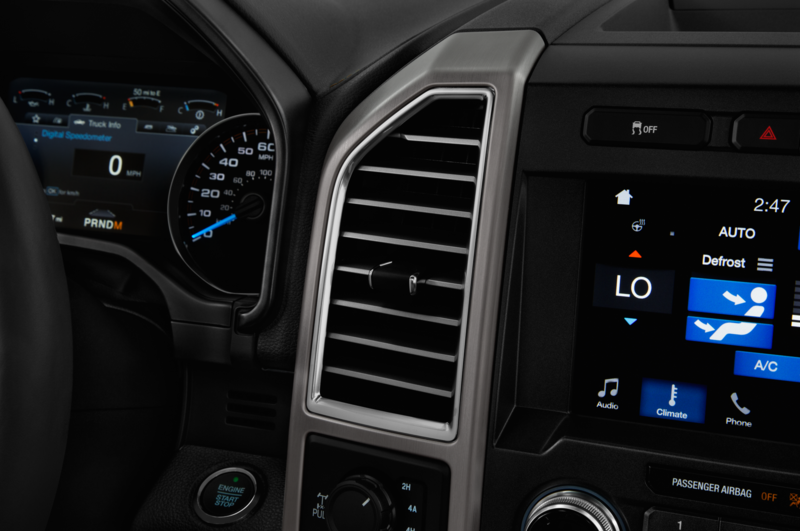 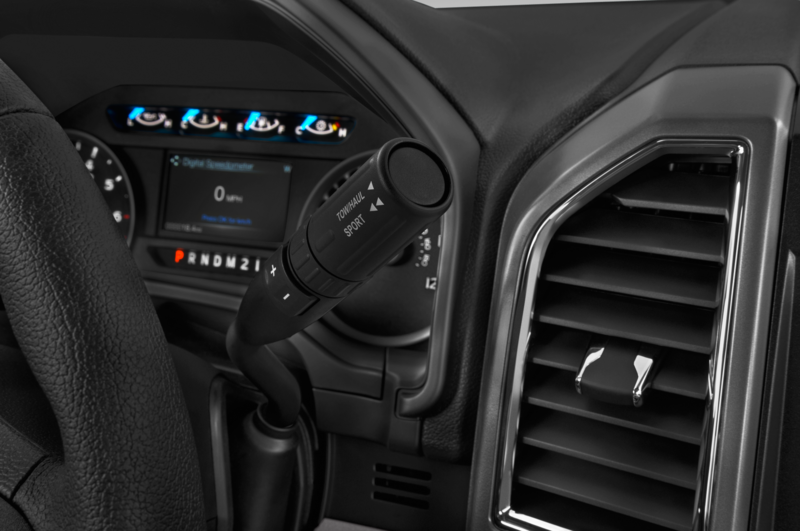 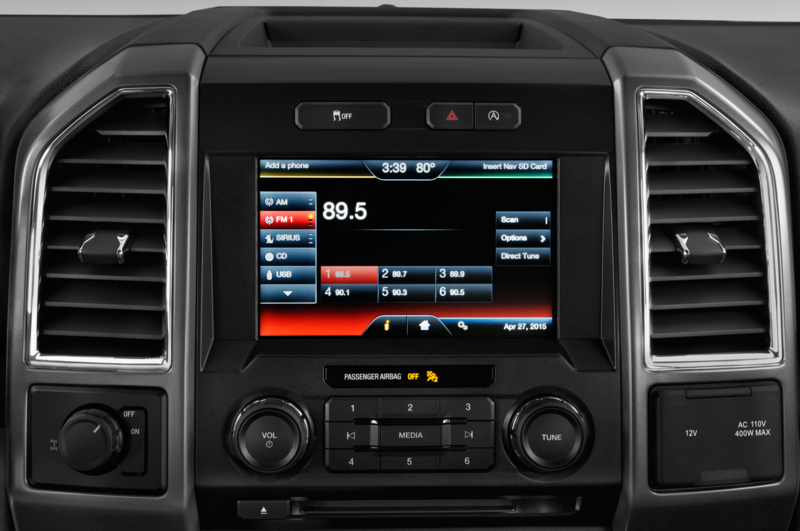 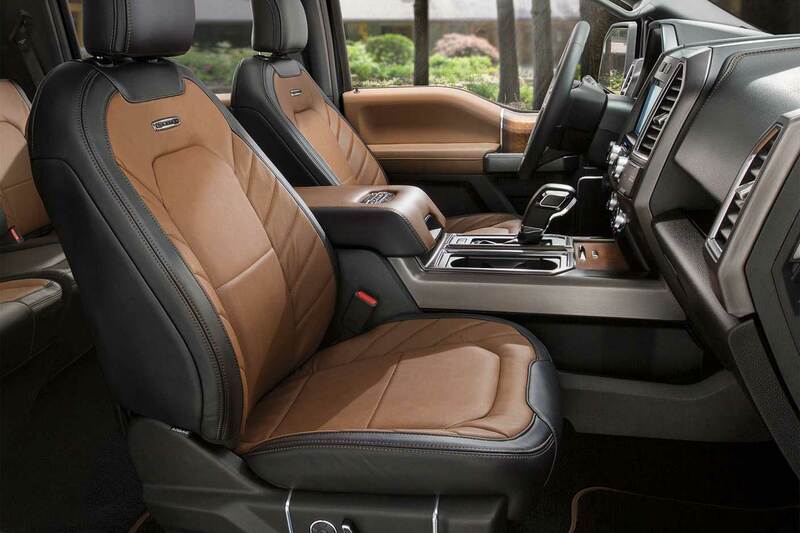 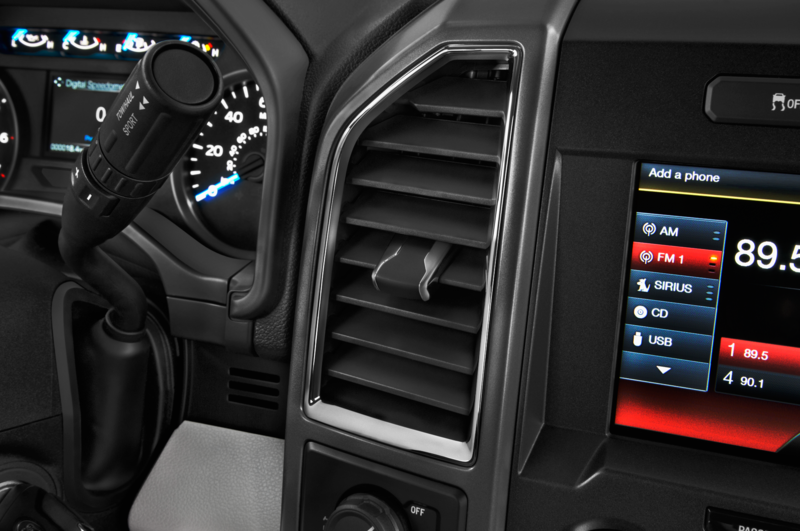 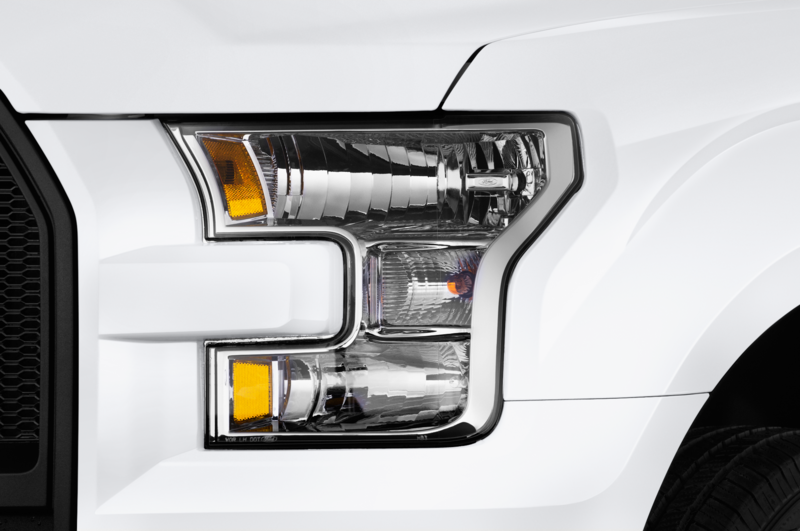 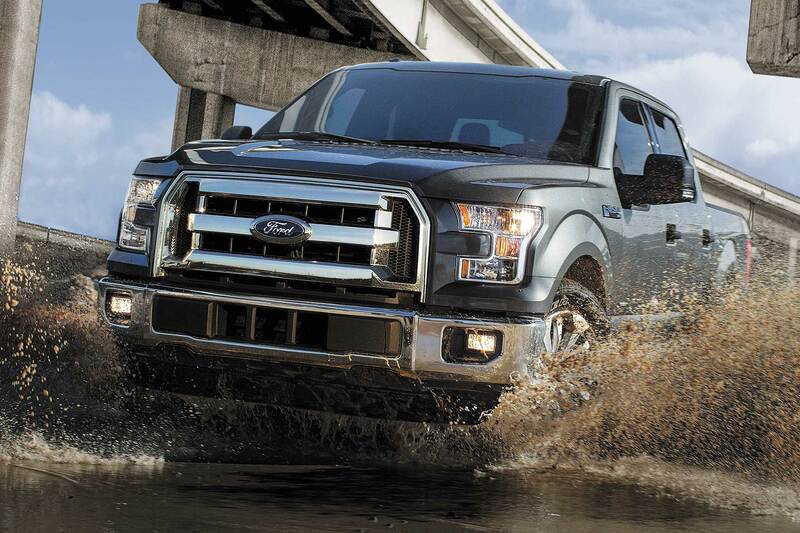 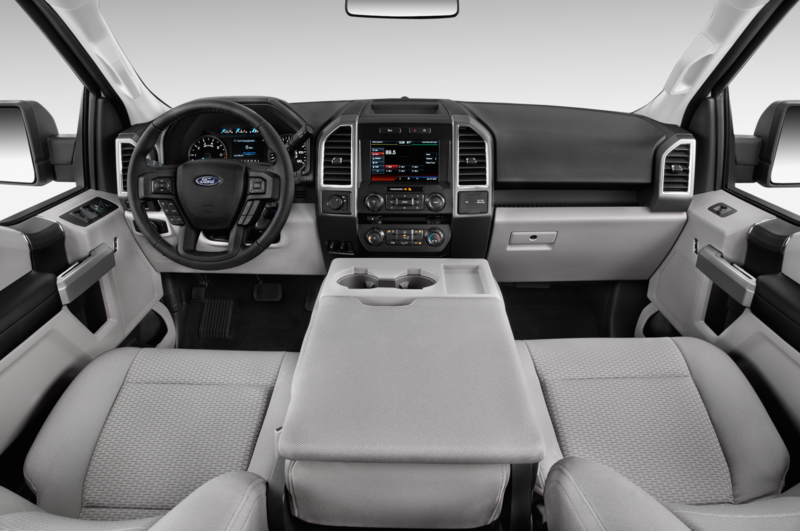 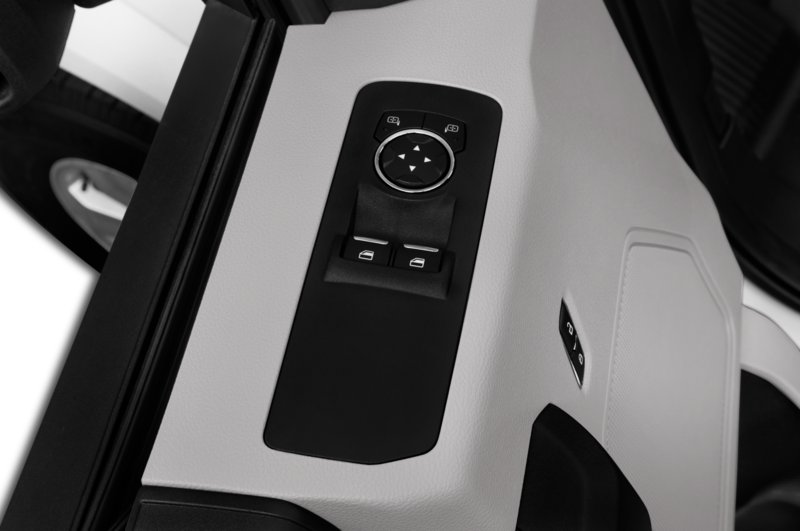 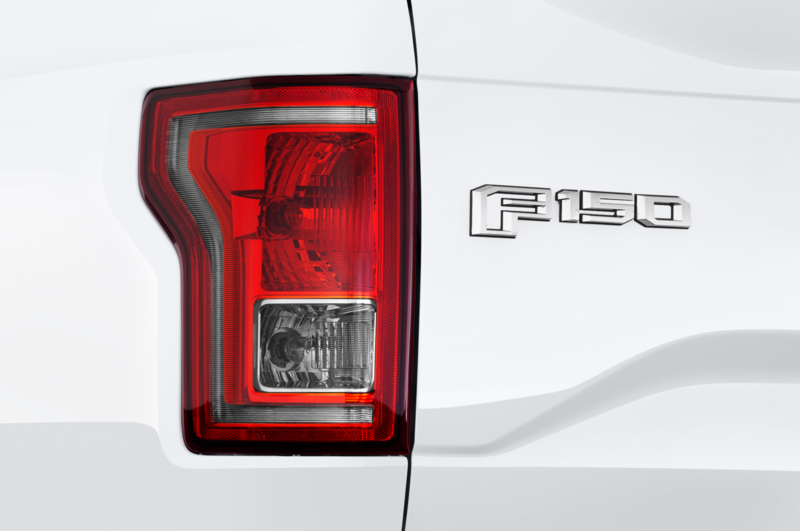 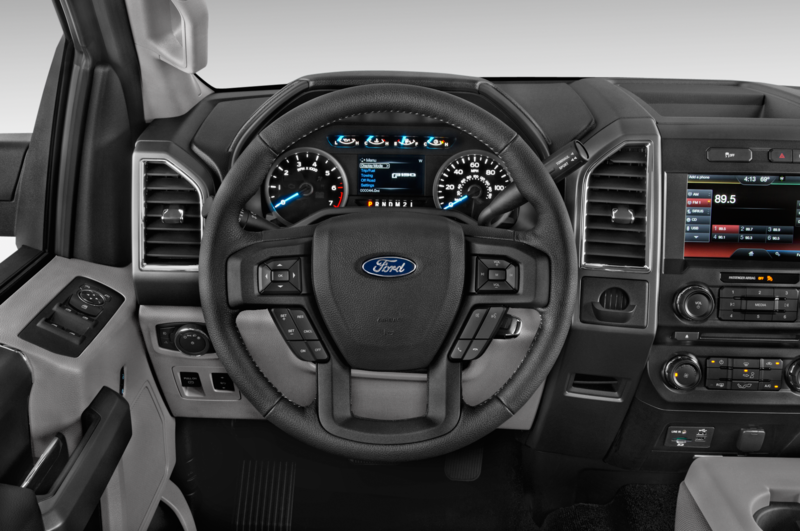 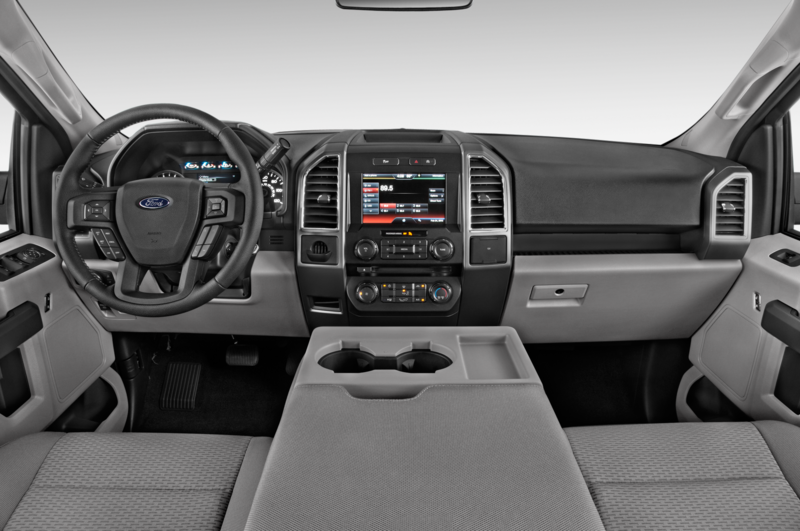 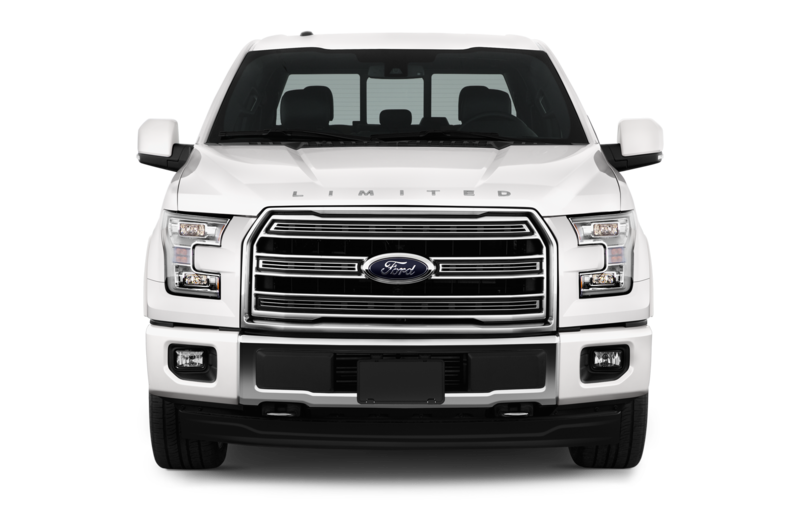 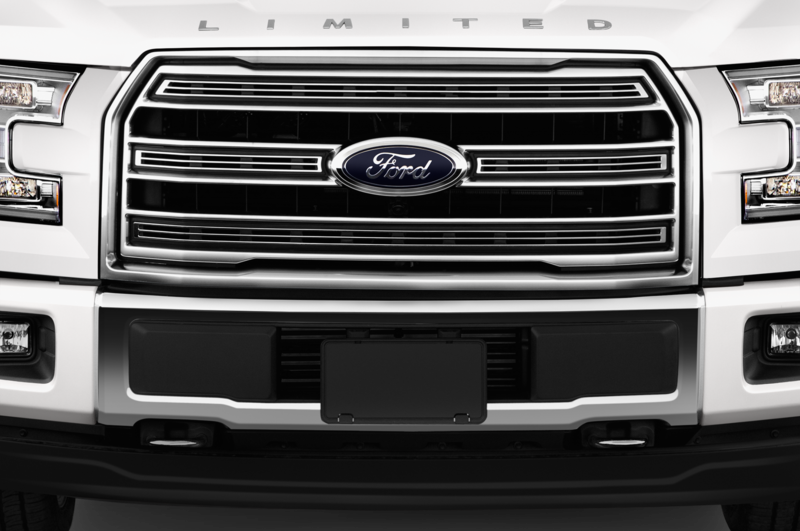 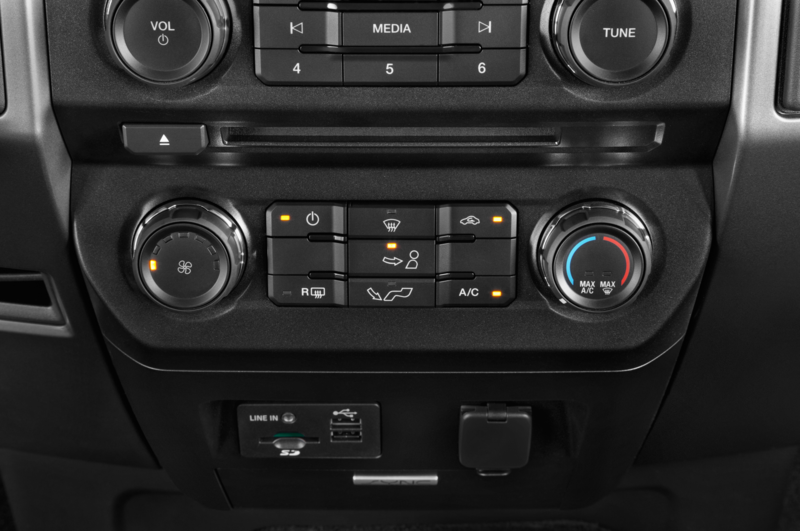 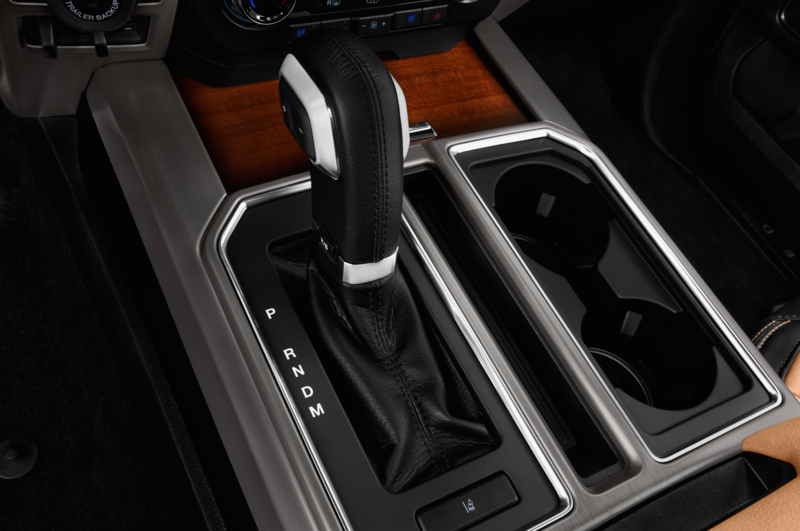 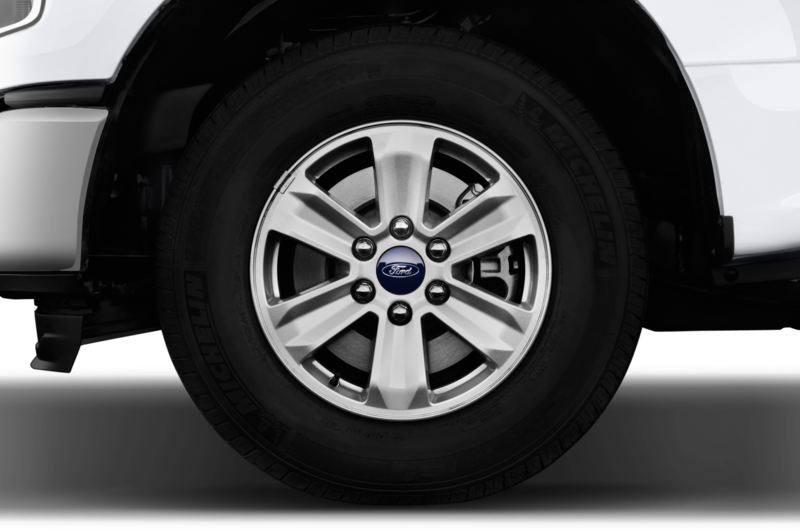 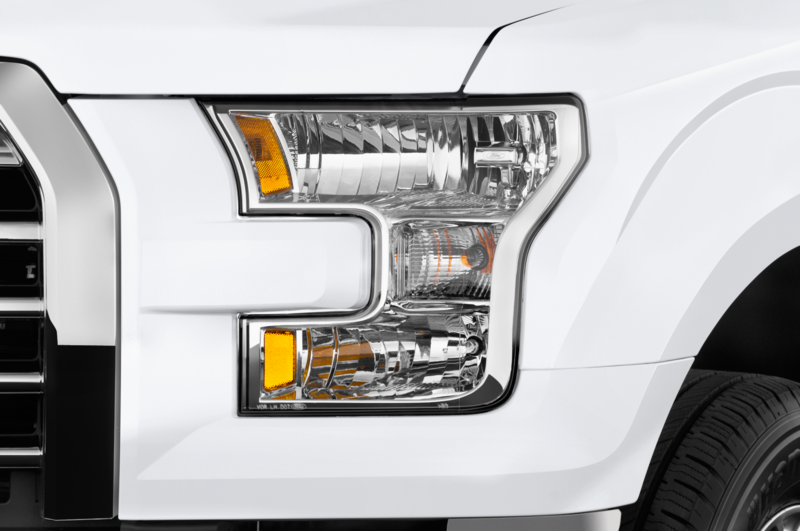 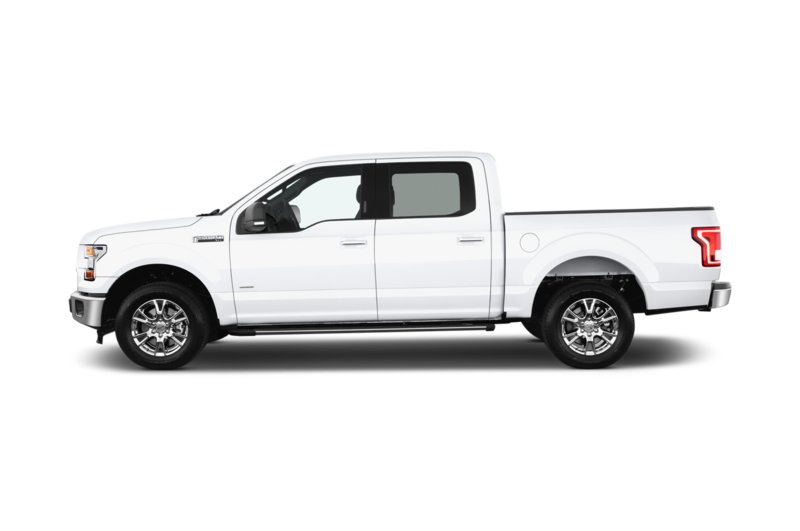 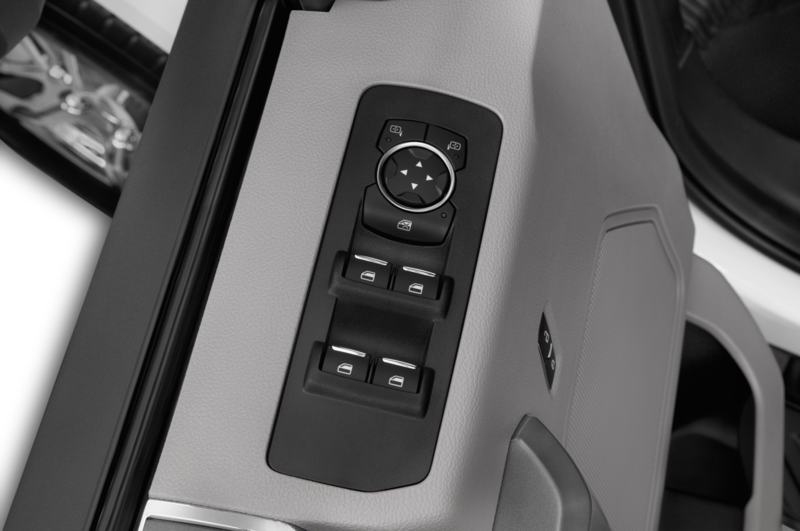 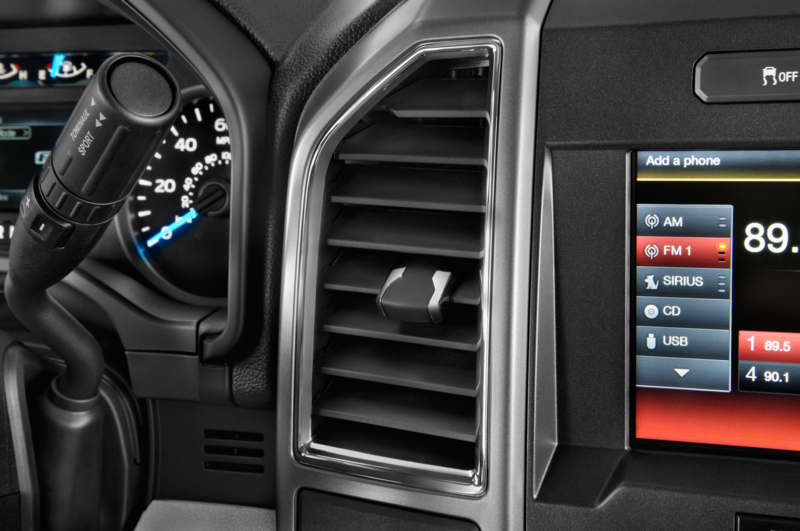 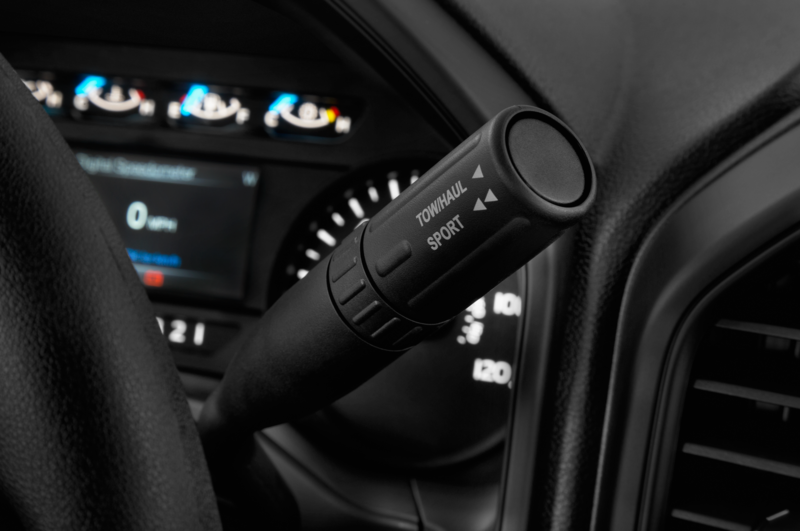 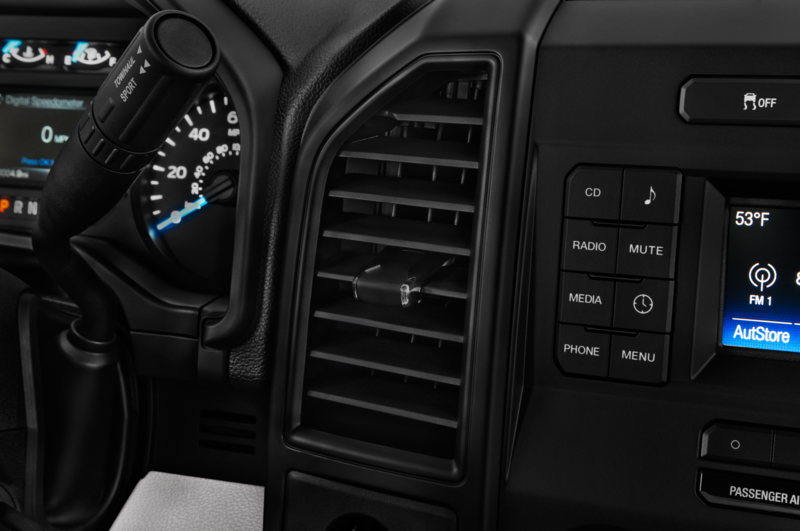 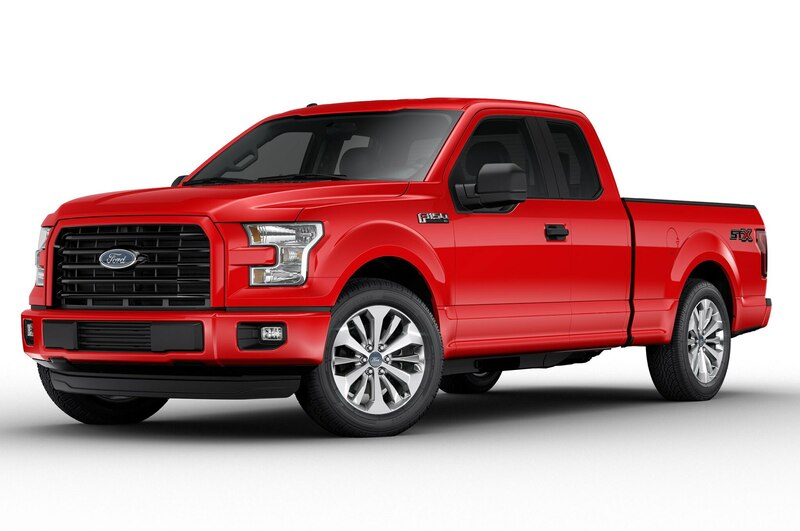 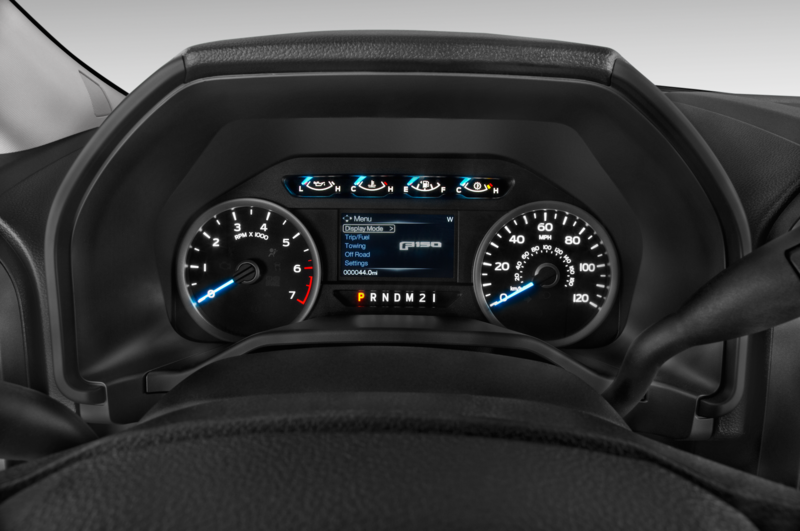 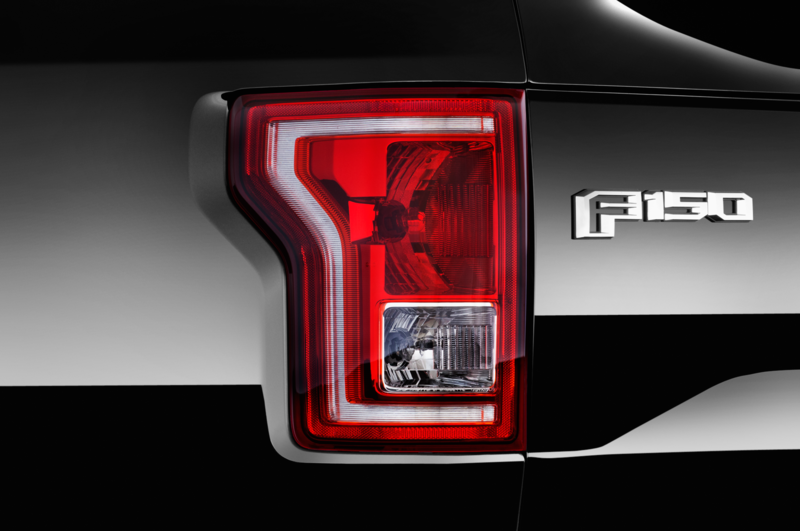 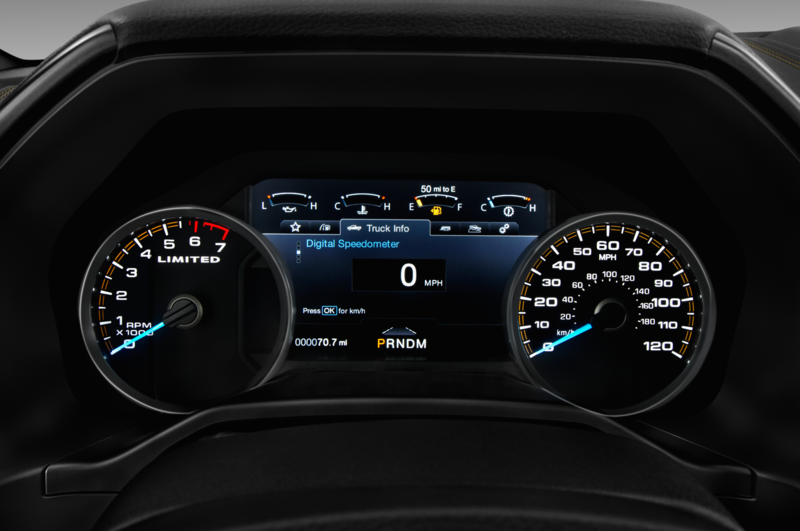 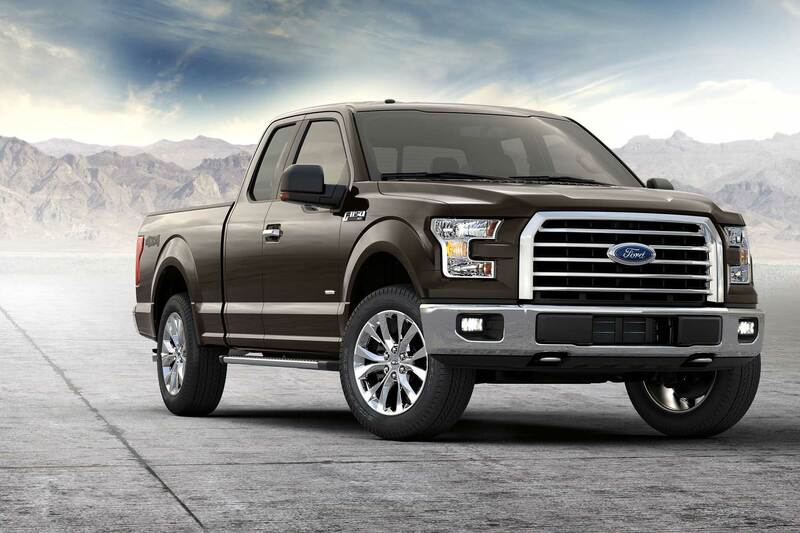 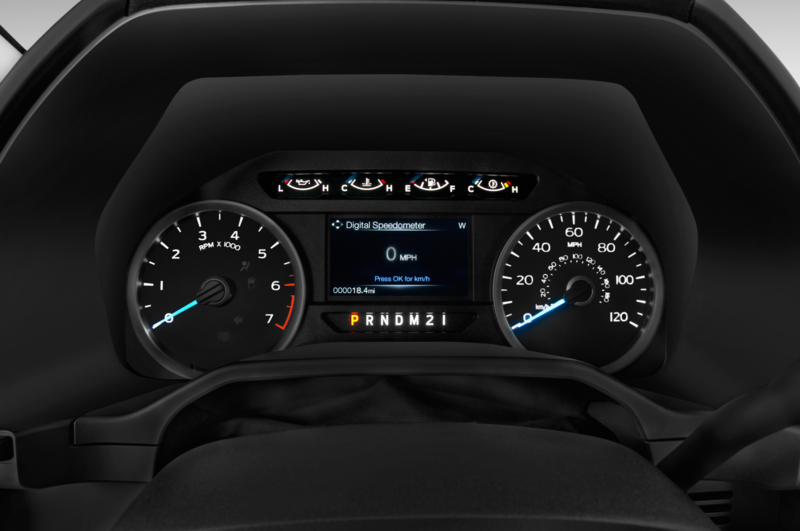 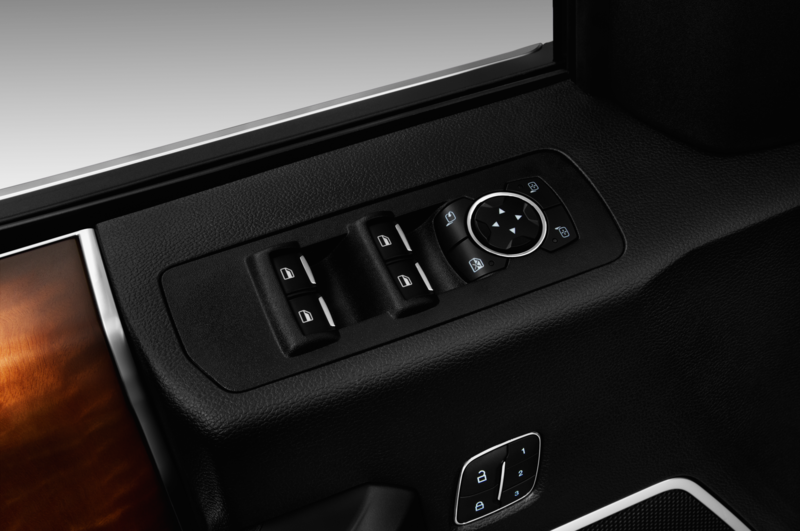 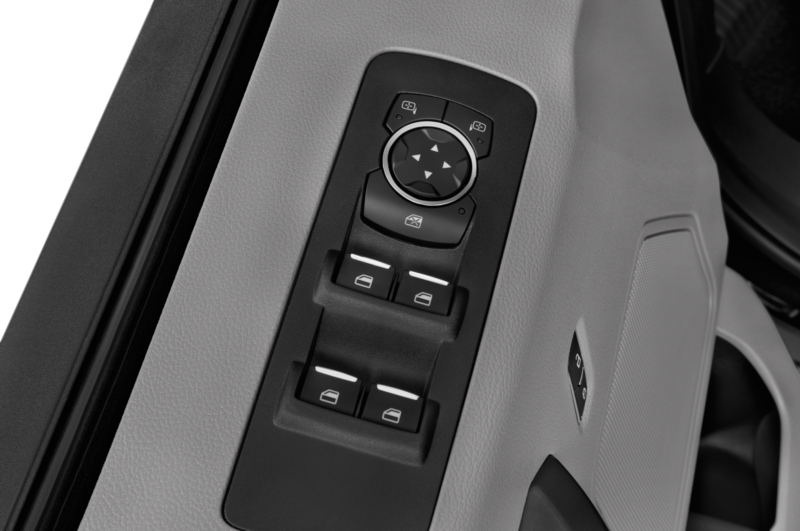 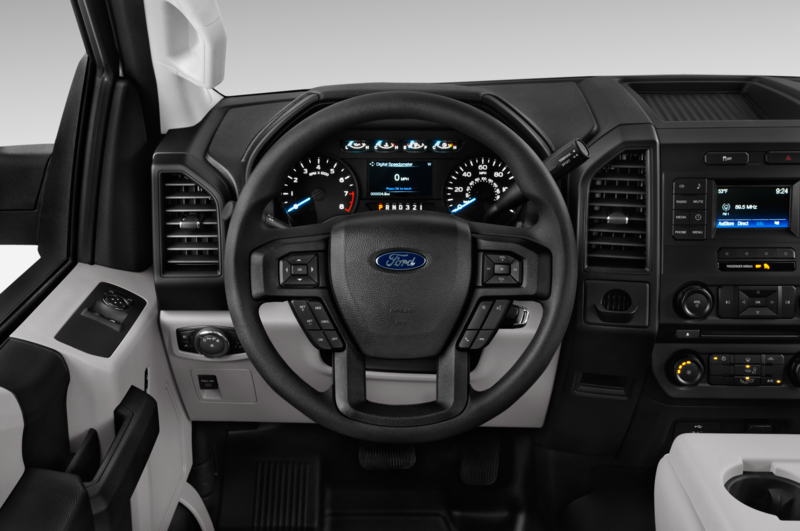 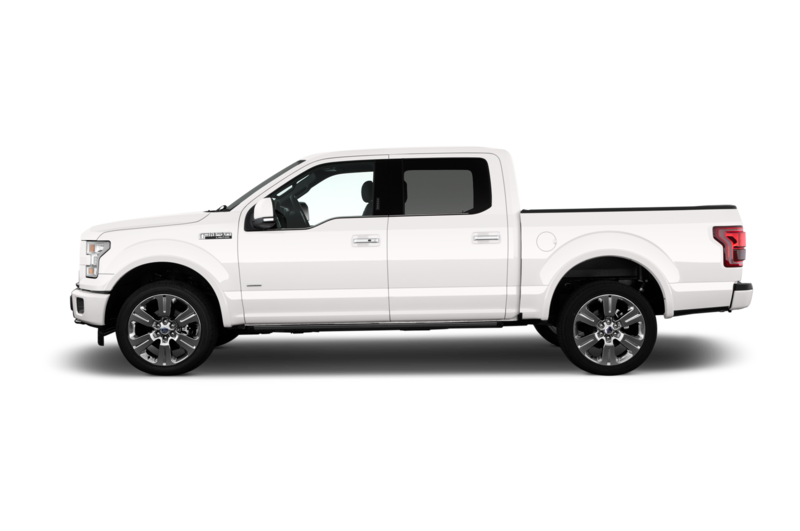 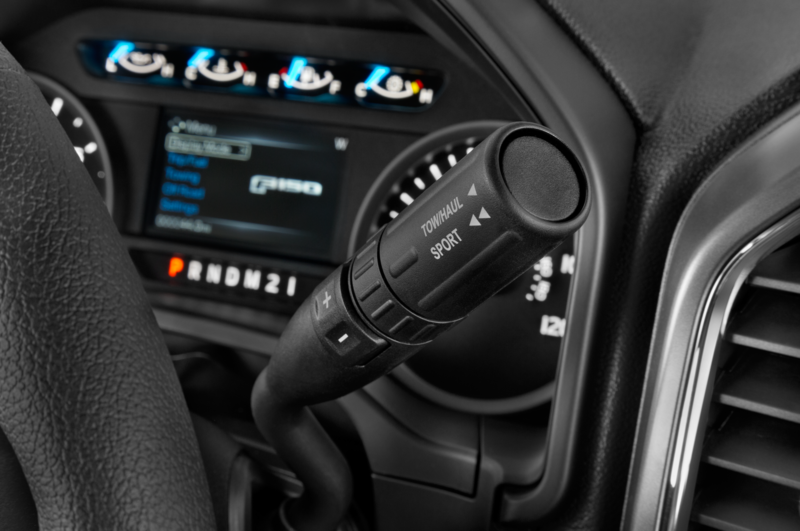 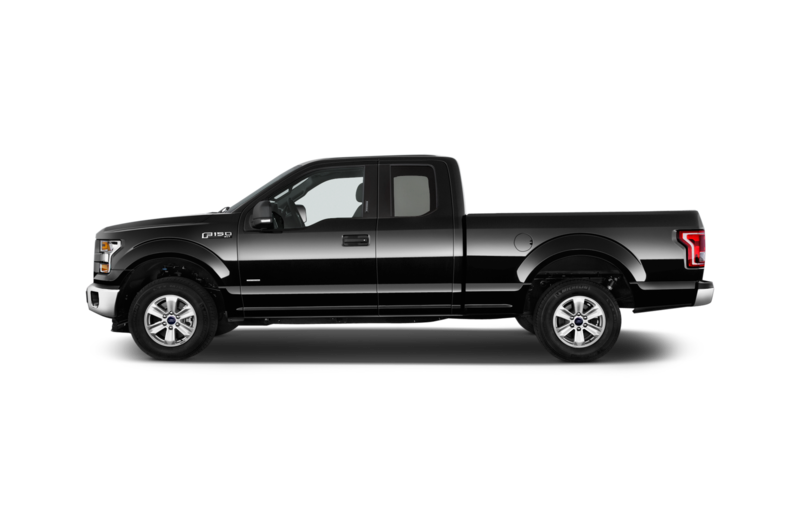 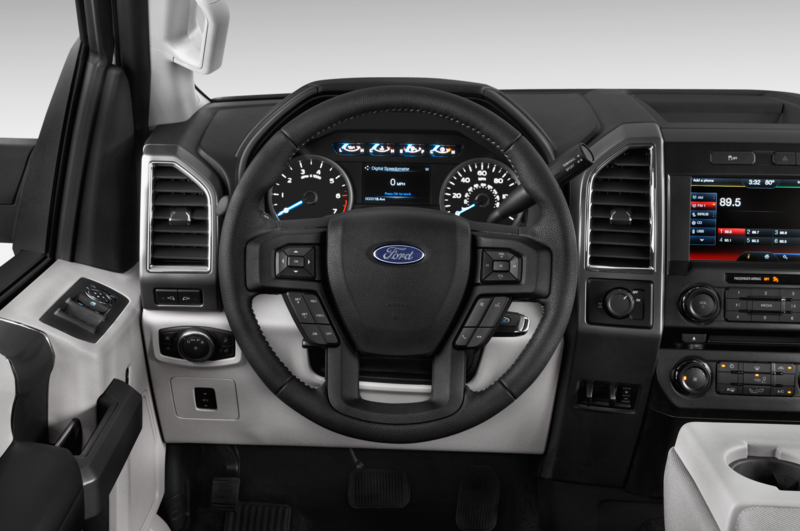 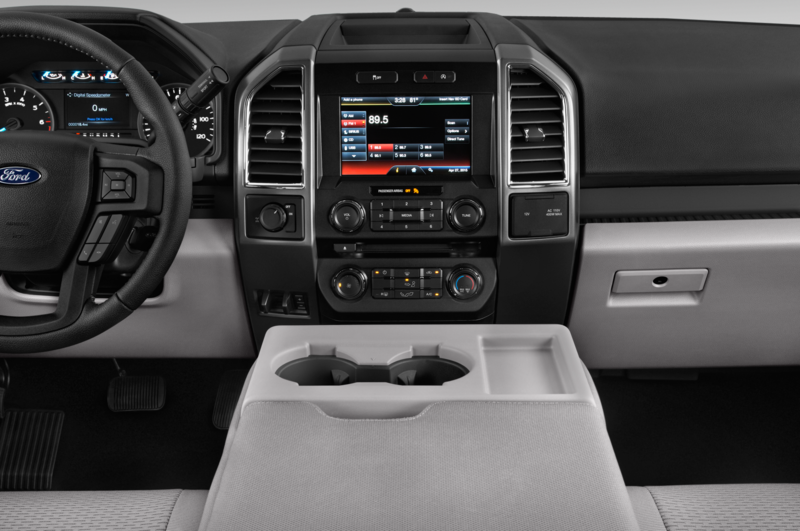 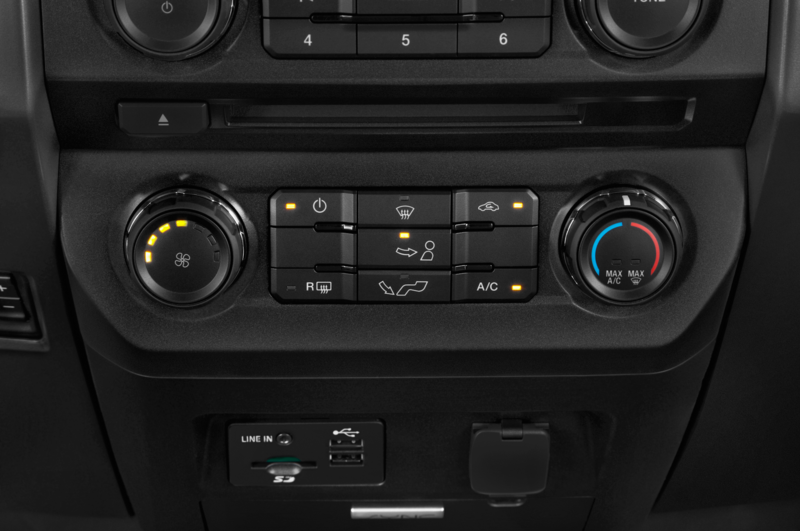 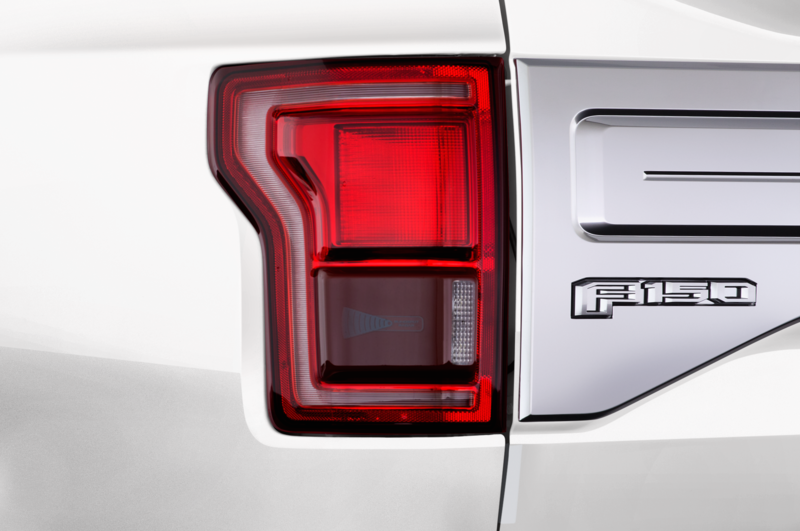 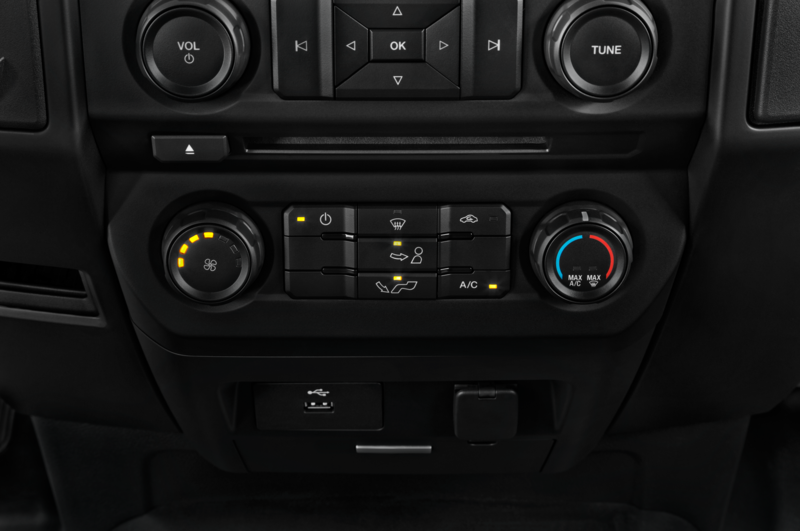 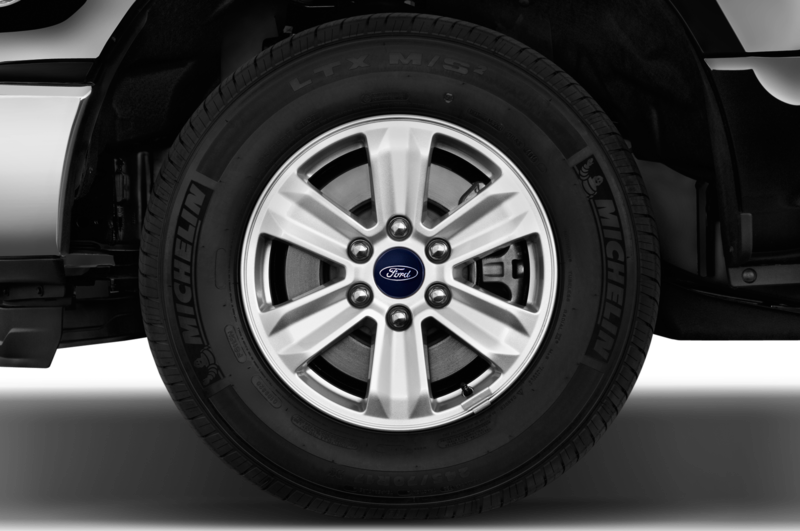 To manage all of this additional thrust, Ford shoehorns its new 10-speed automatic transmission into the 2017 F-150. 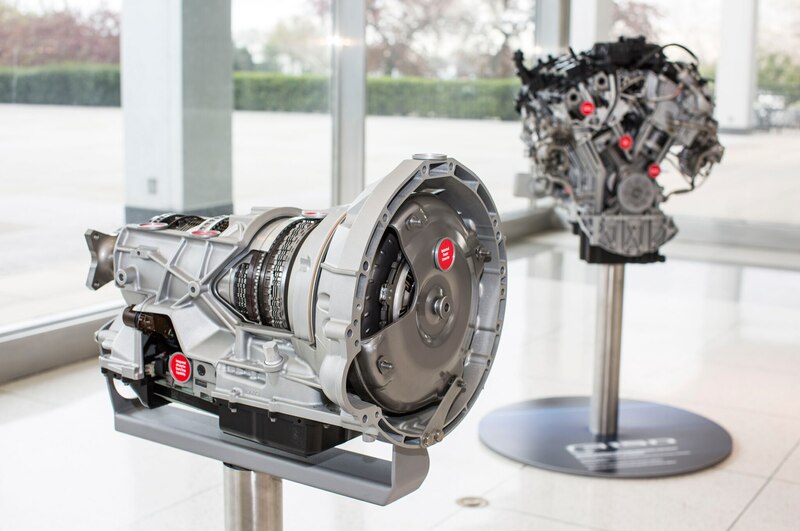 In a rare move of collaboration, Ford and General Motors co-developed the near gearbox (used in the Camaro ZL1 and rumored for the Mustang), so it wouldn’t be a complete surprise to see this gearbox find its way into GM’s trucks in the near future. 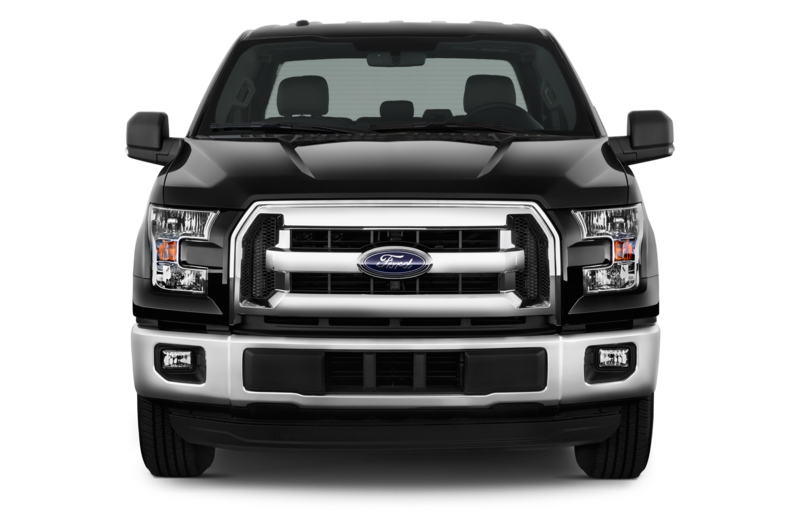 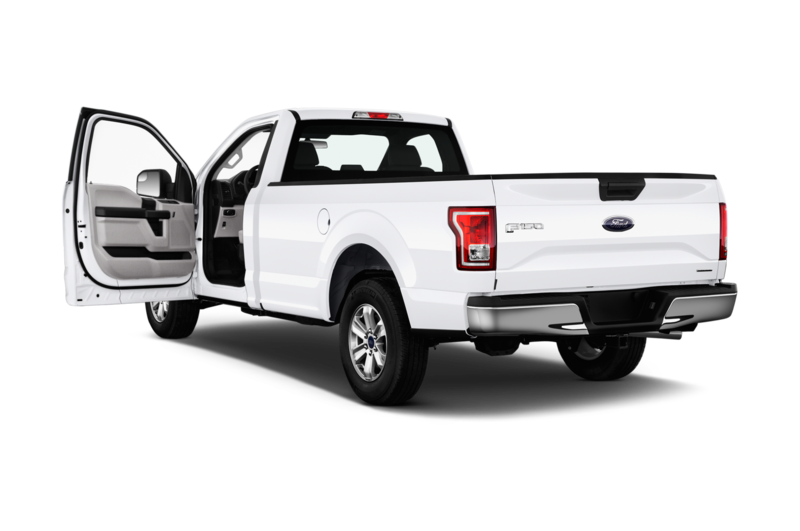 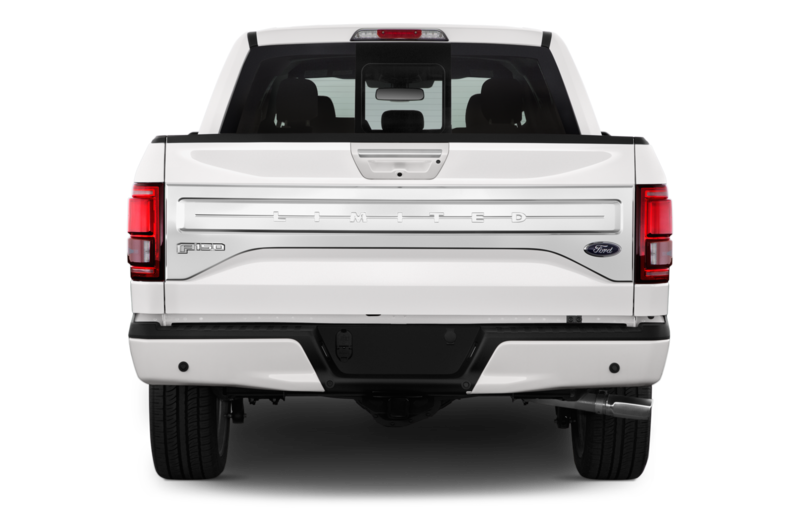 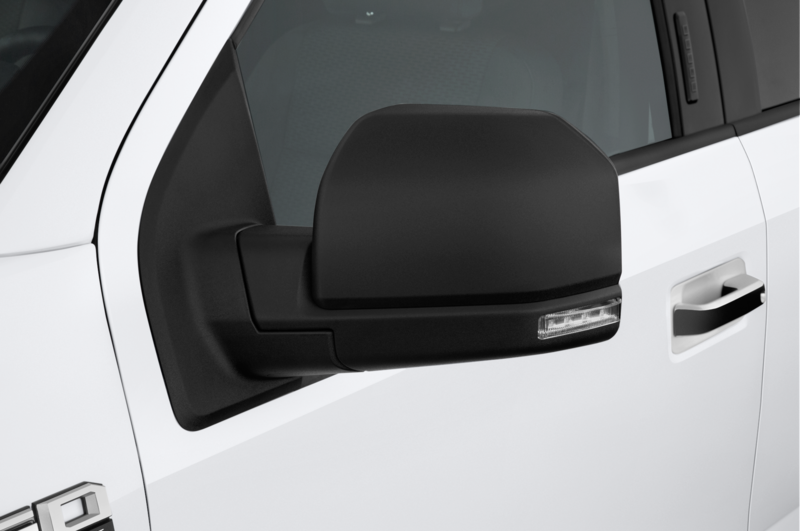 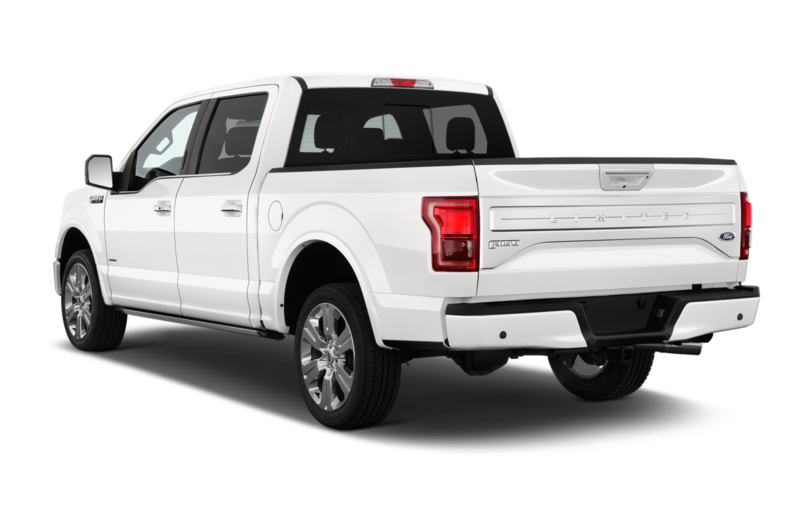 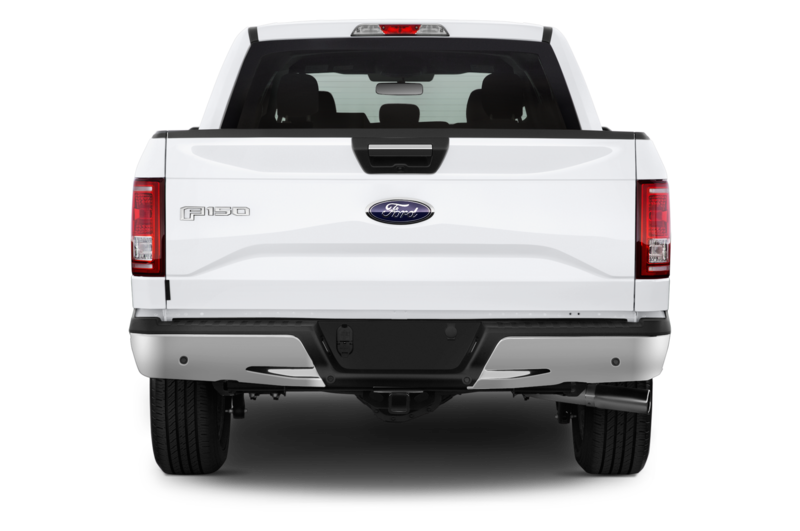 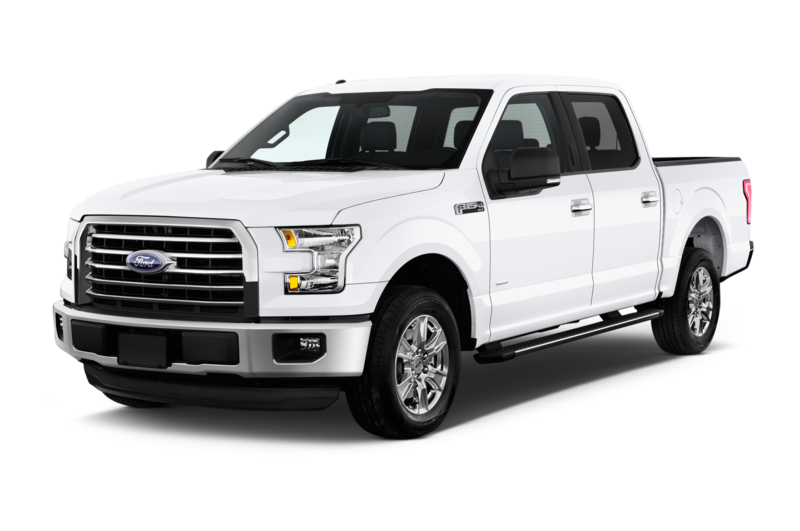 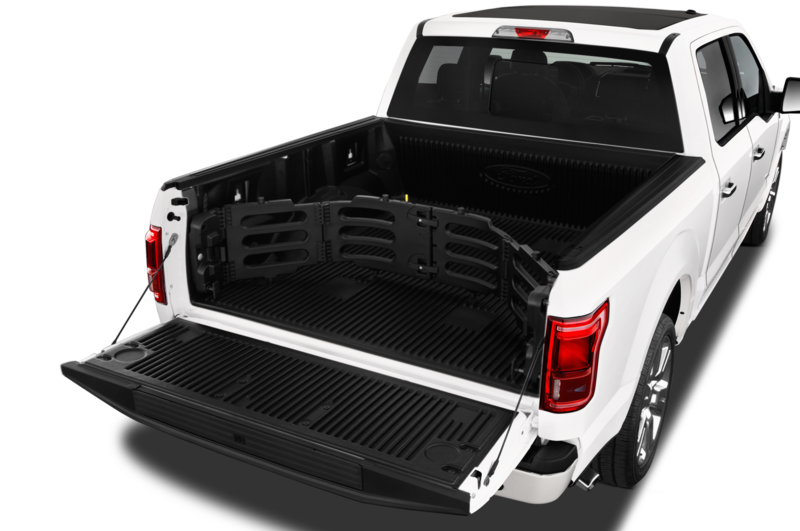 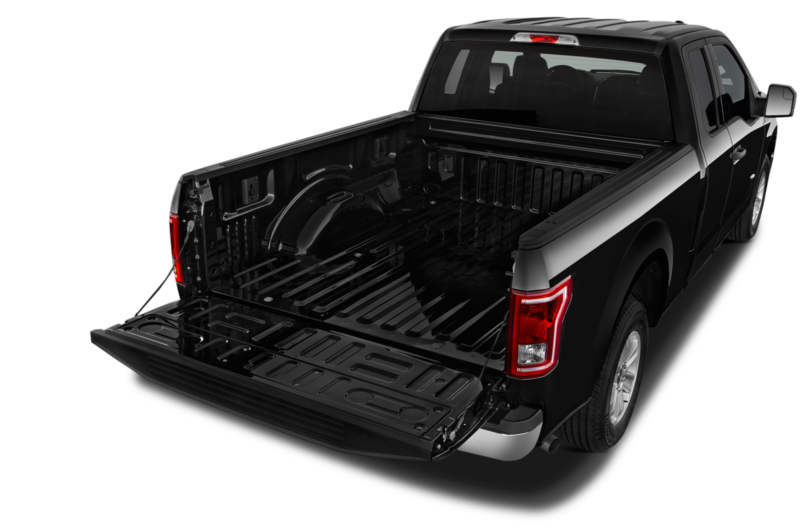 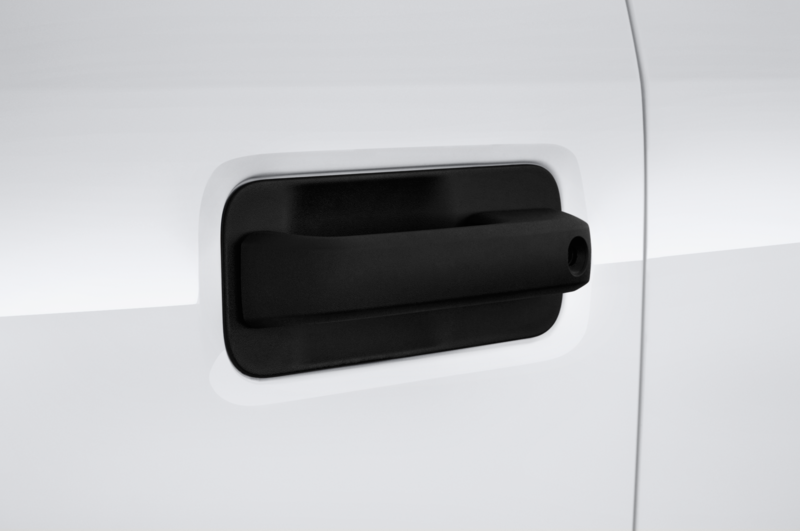 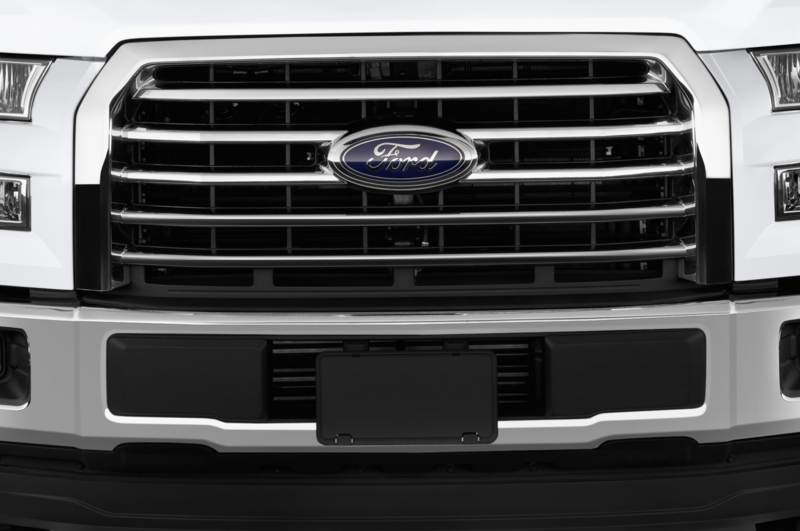 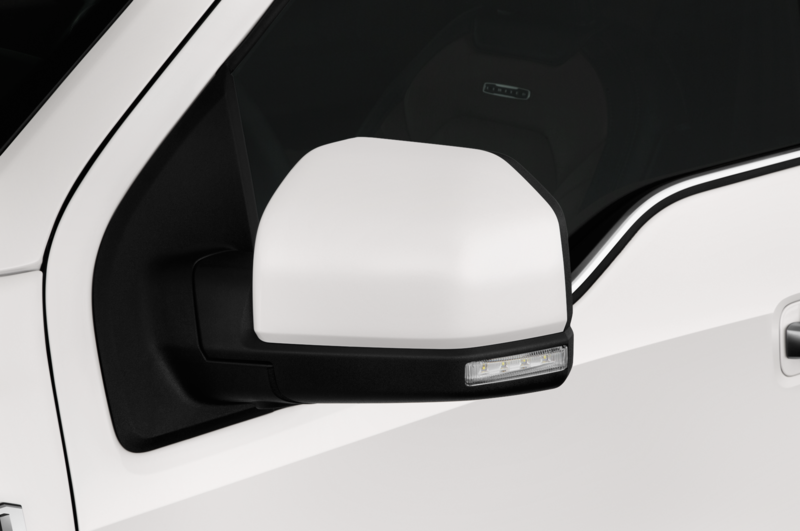 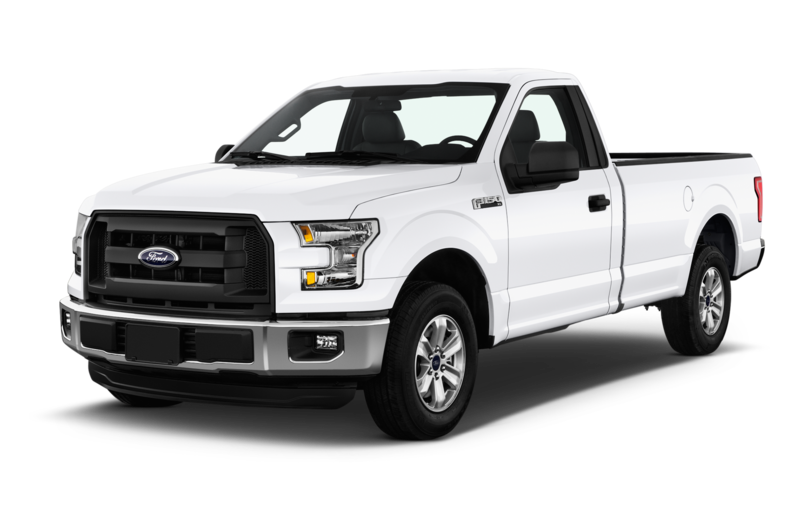 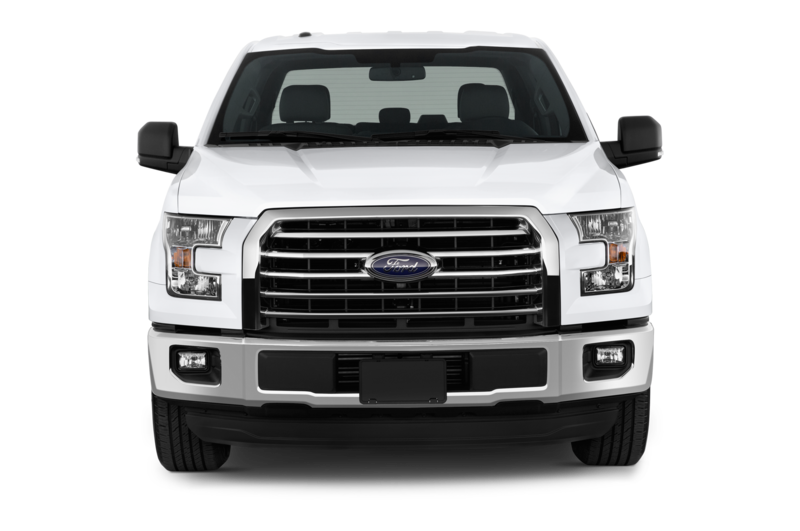 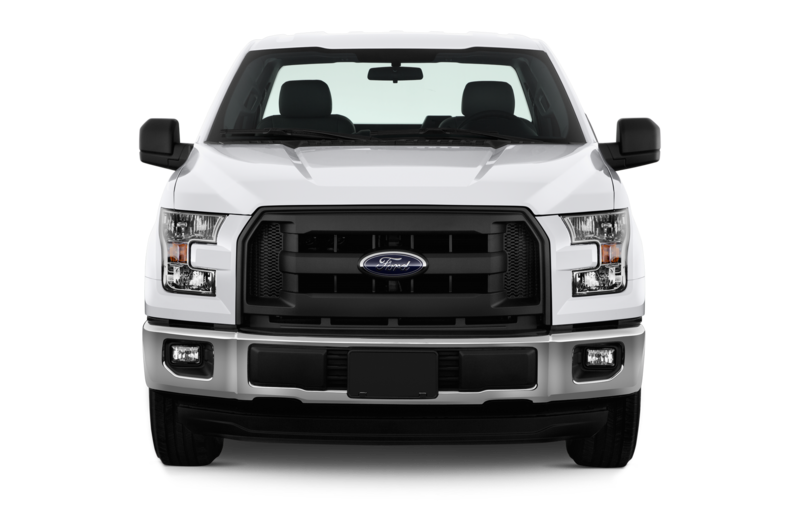 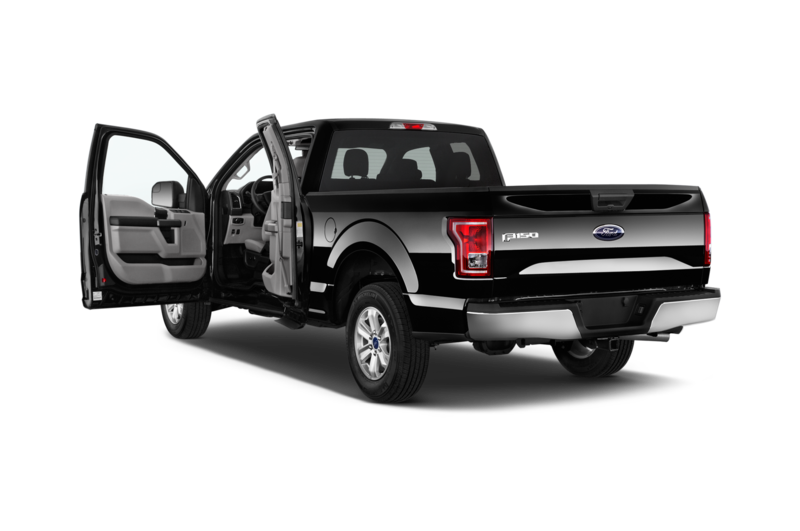 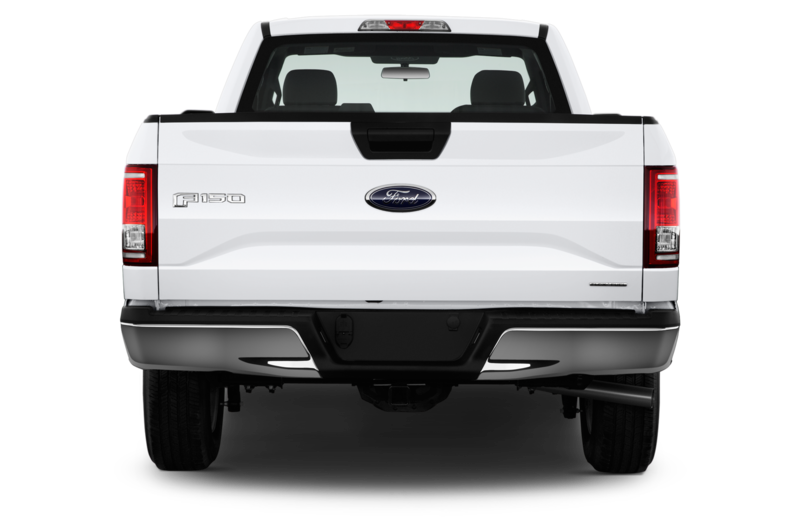 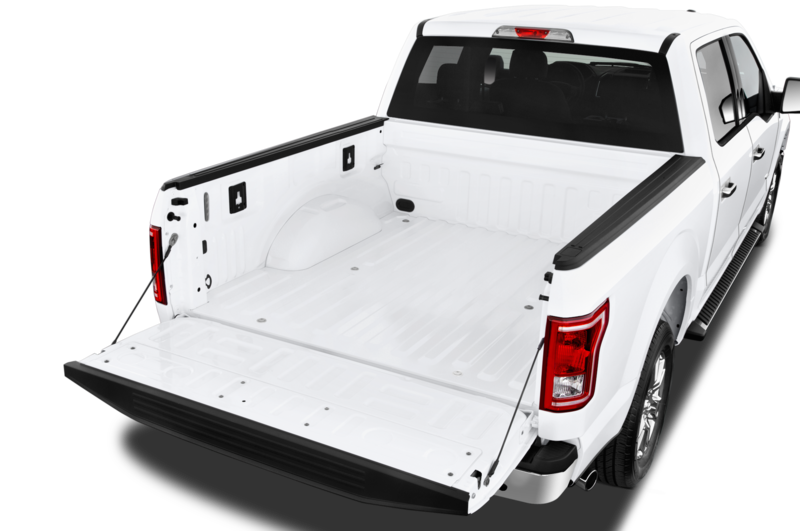 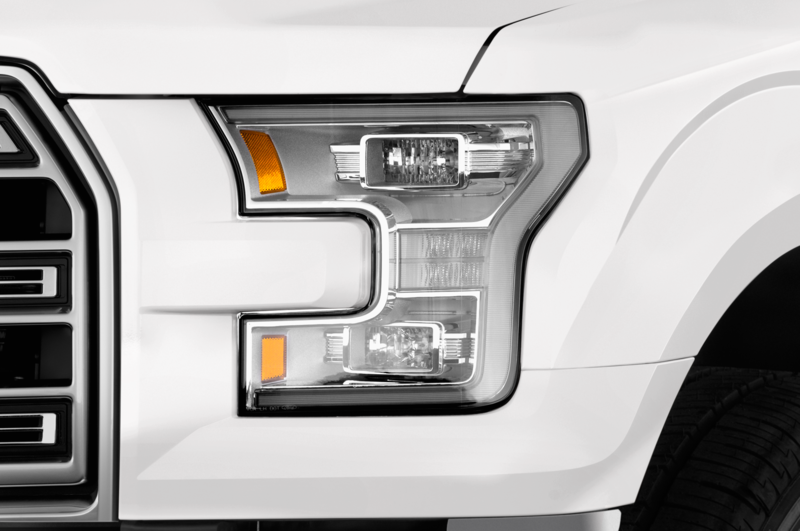 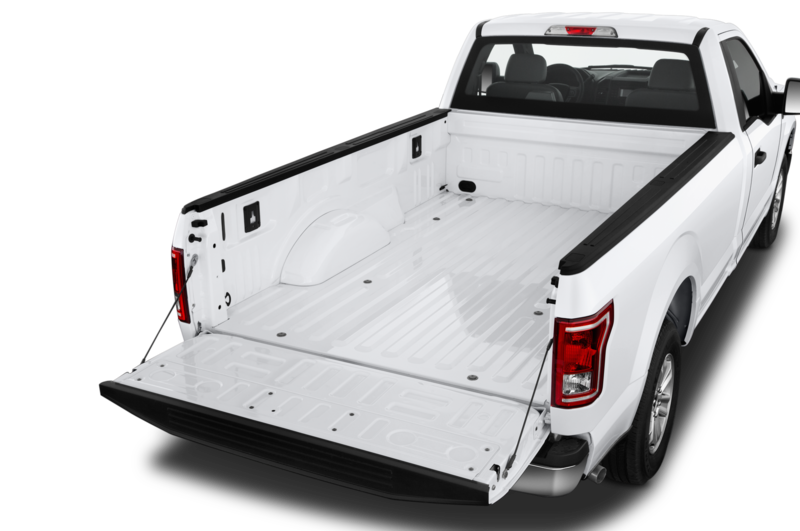 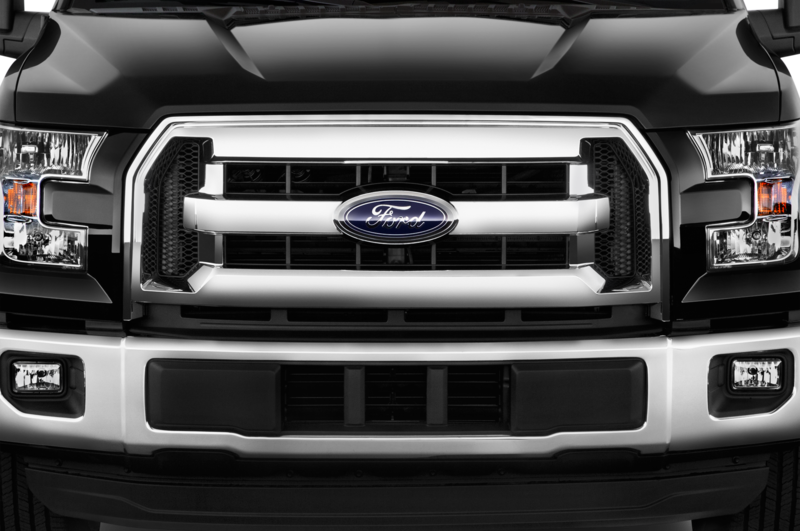 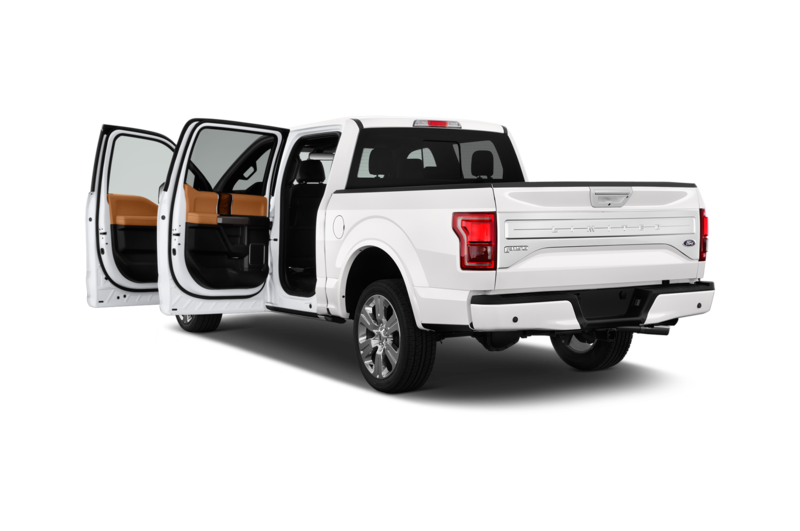 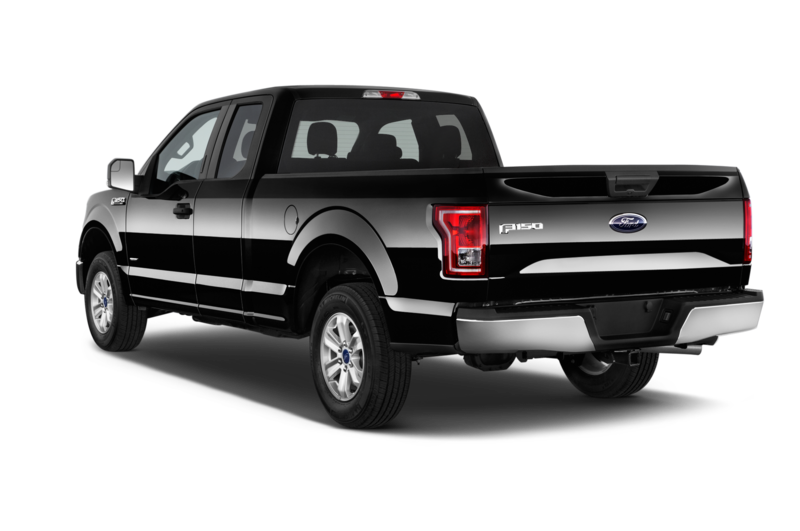 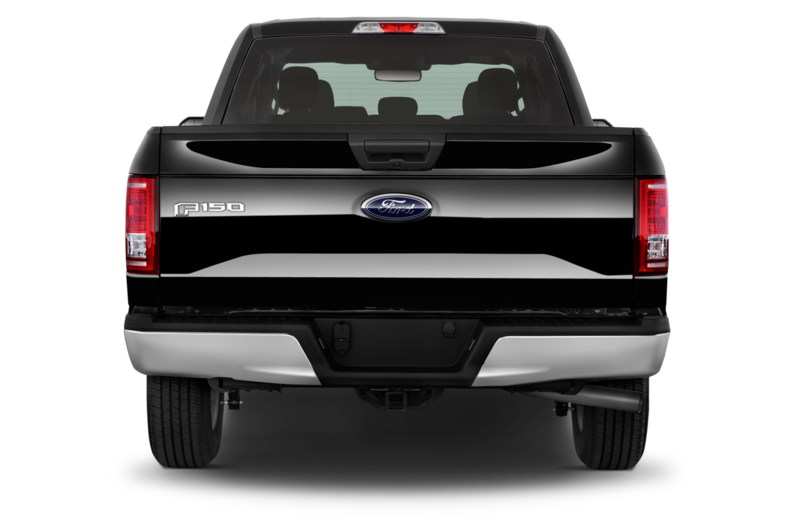 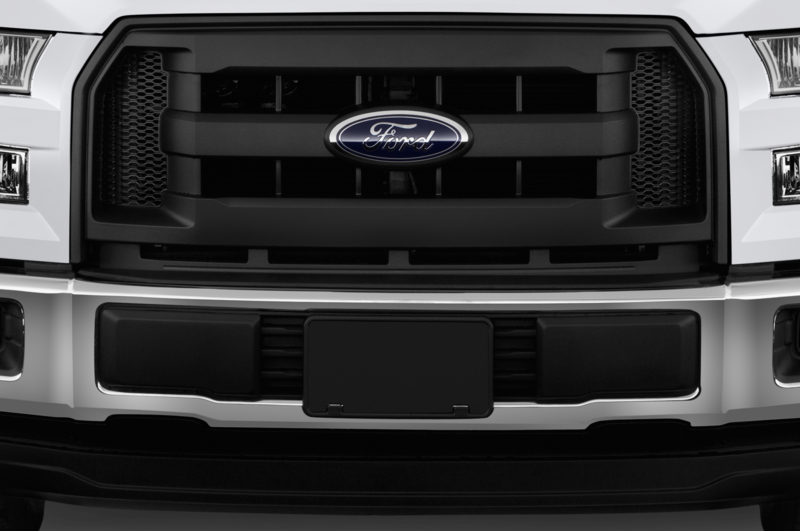 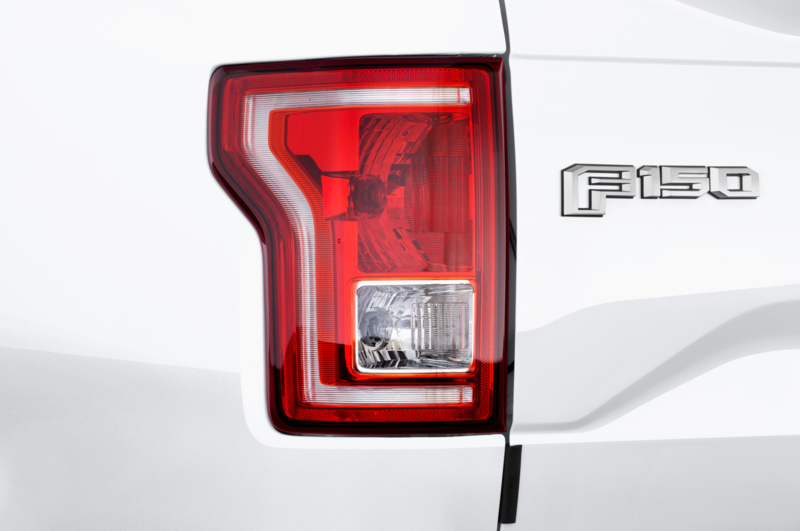 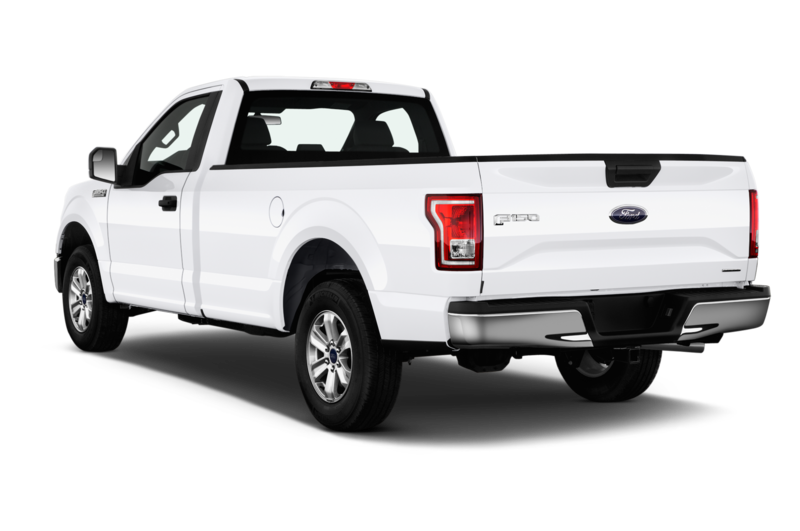 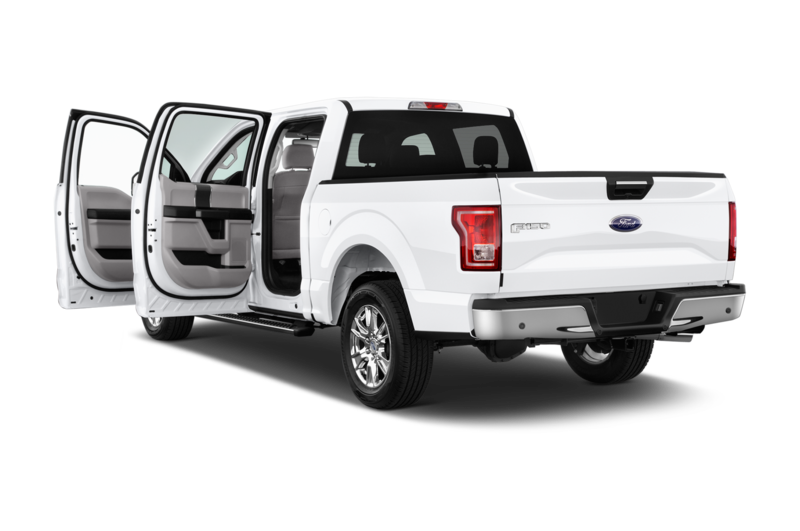 The 2017 Ford F-150 hits dealer lots later this fall.